This watch is 100% brand new and has never been worn, comes with paper. 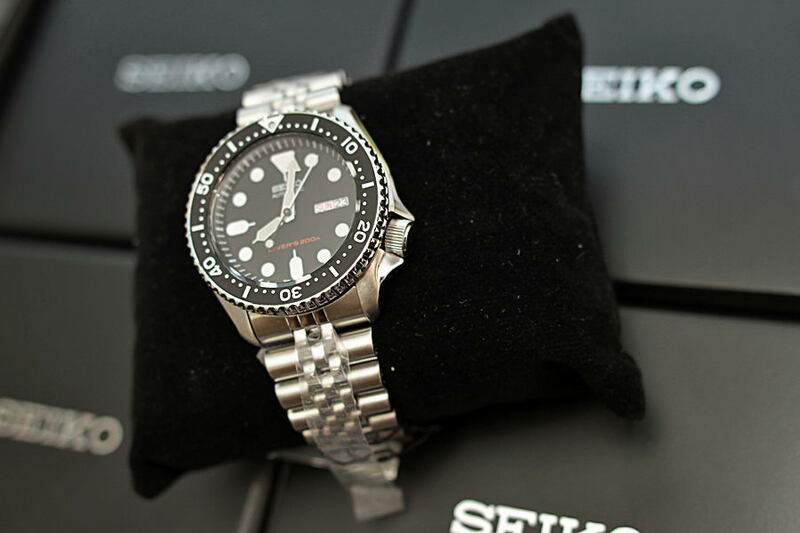 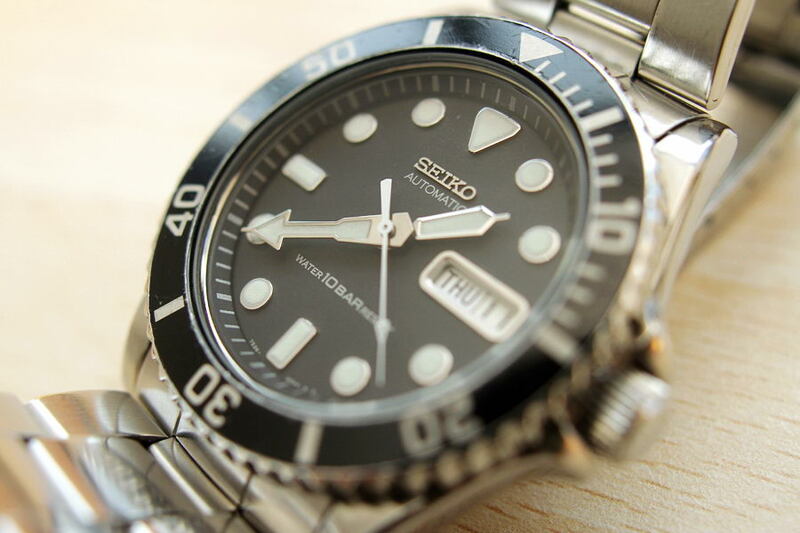 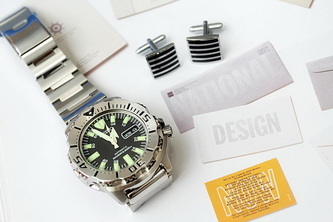 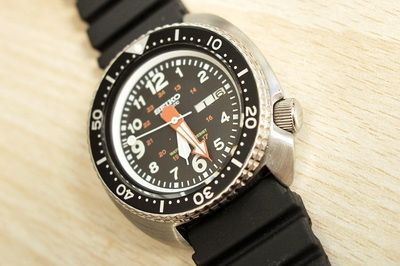 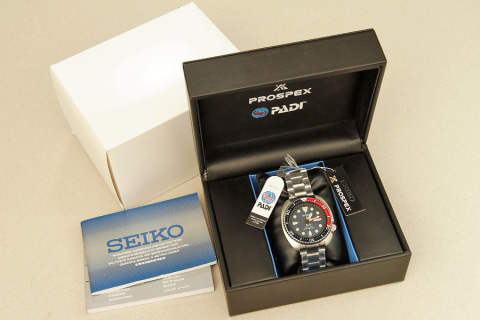 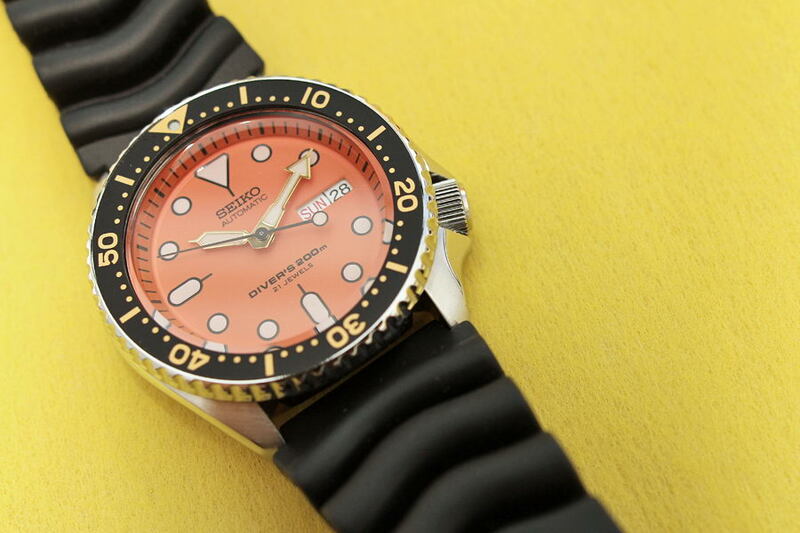 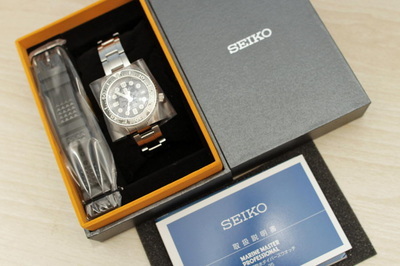 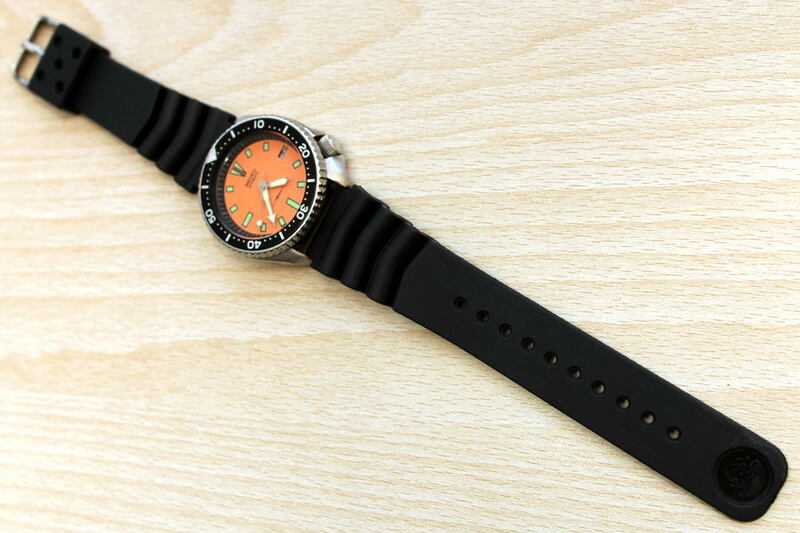 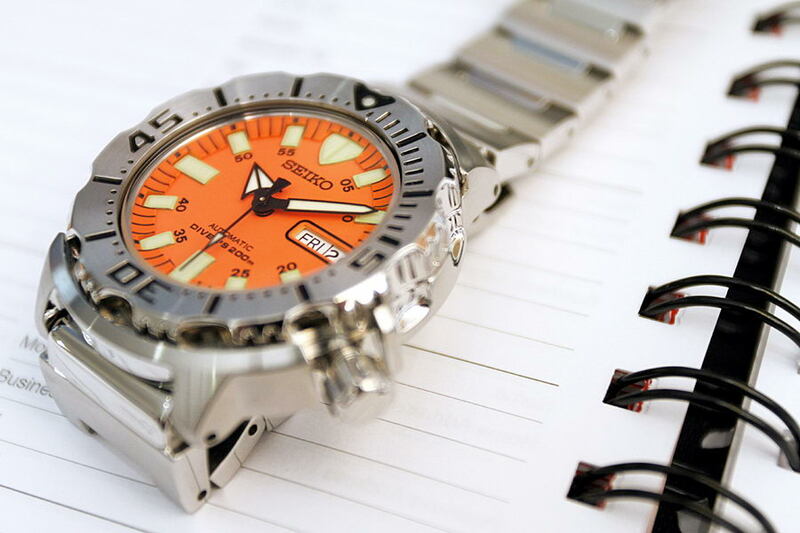 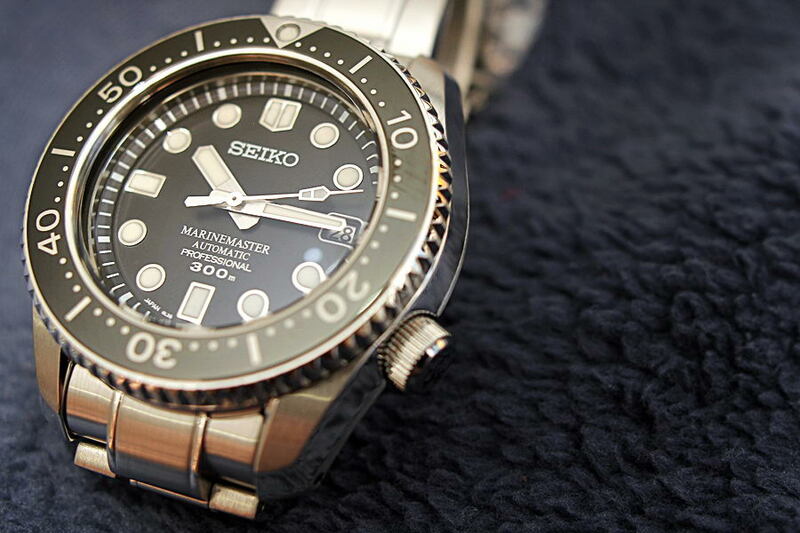 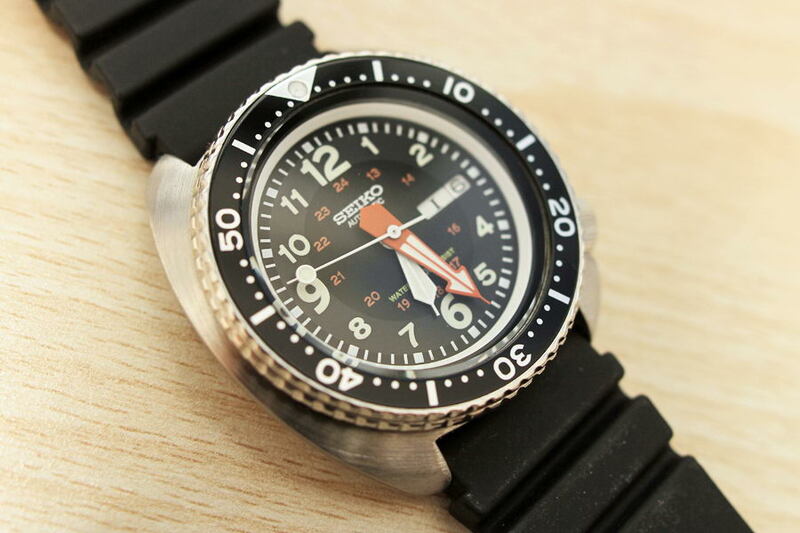 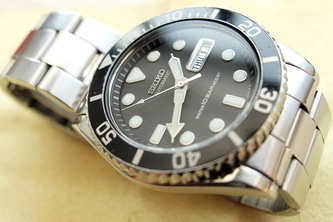 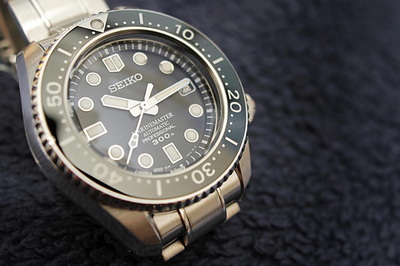 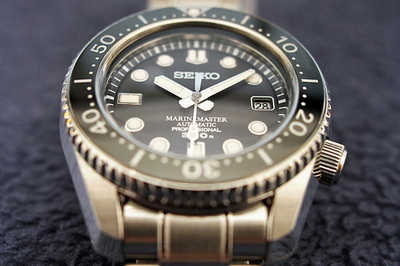 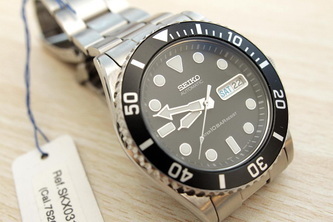 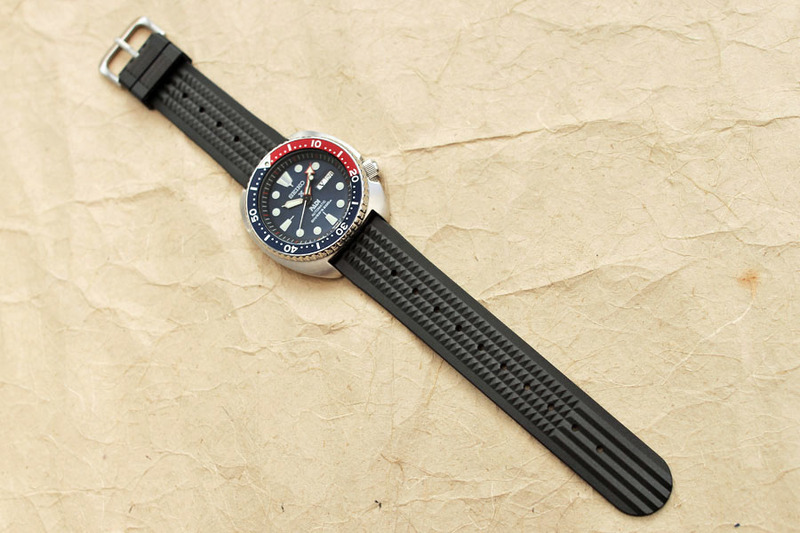 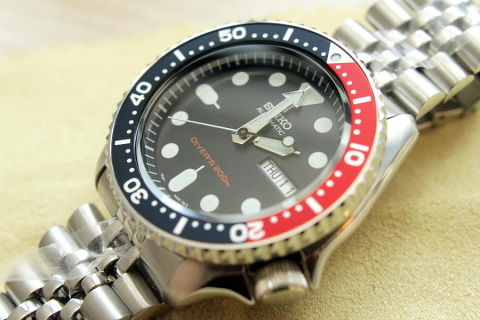 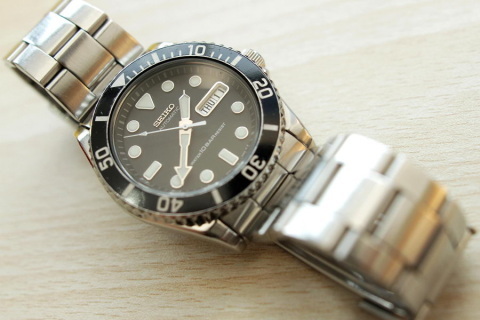 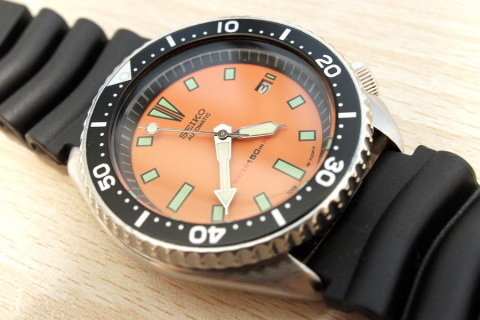 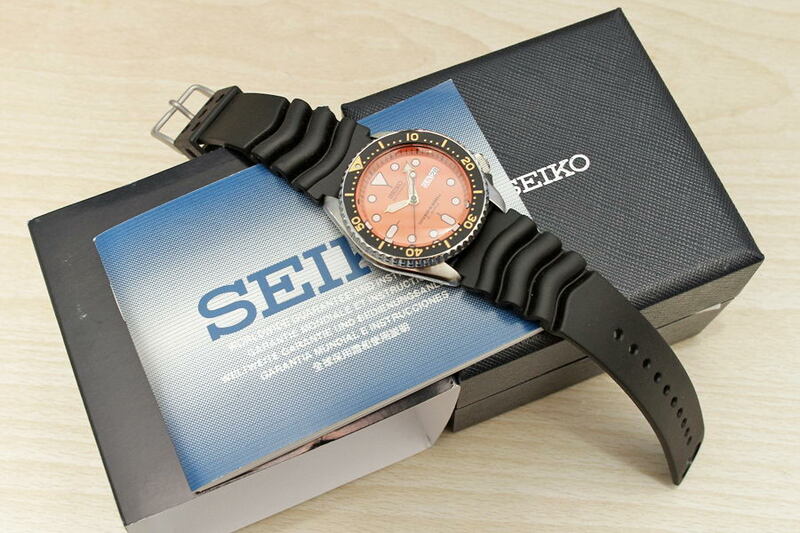 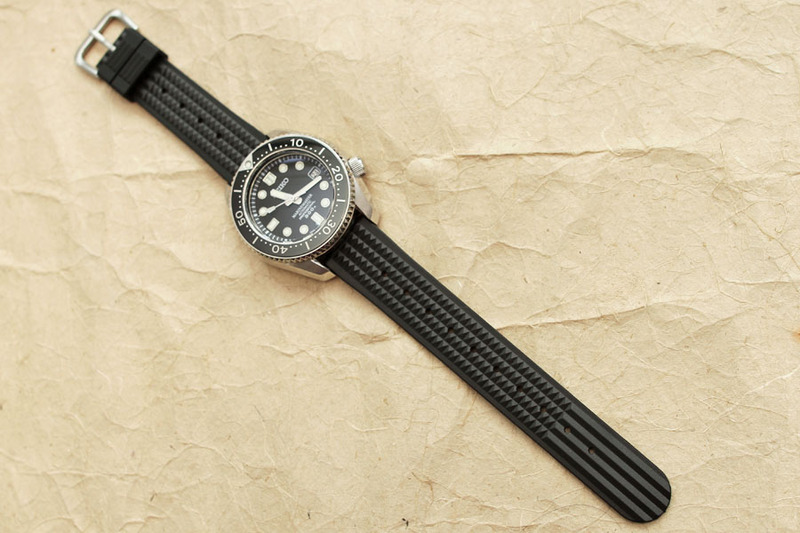 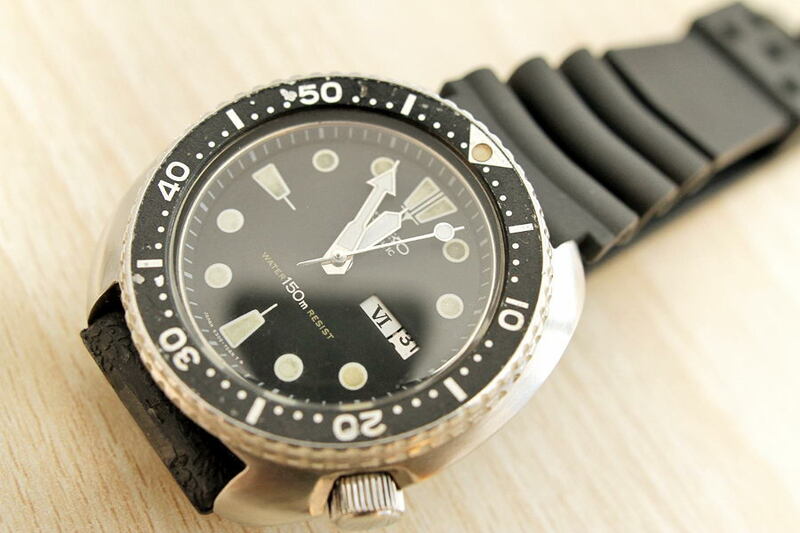 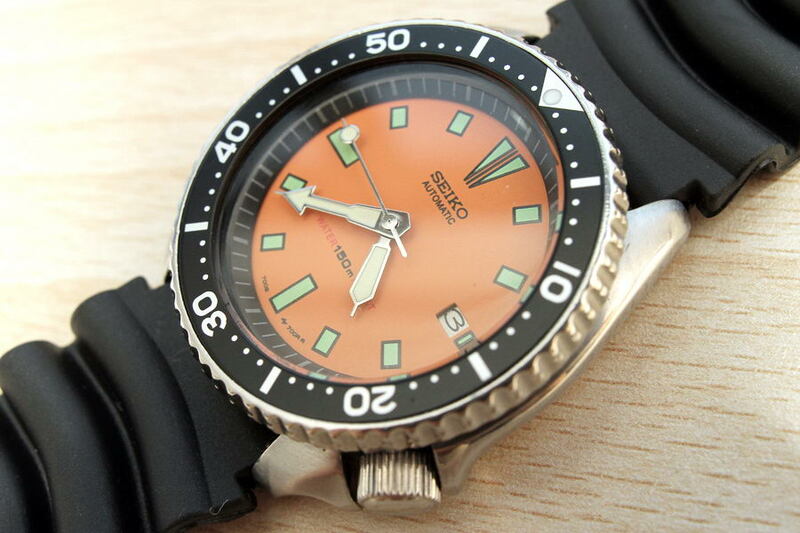 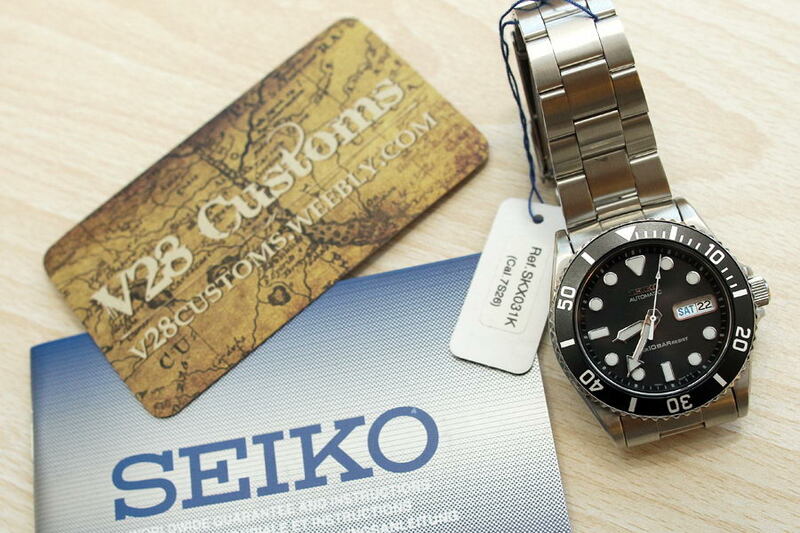 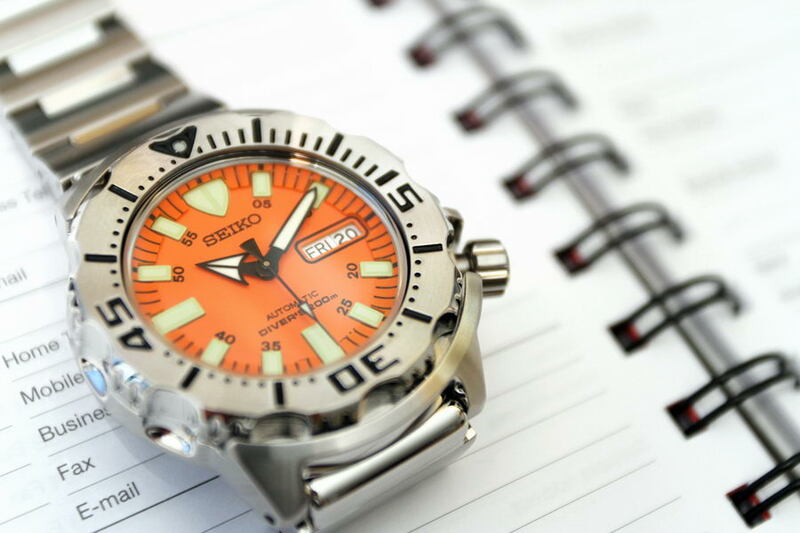 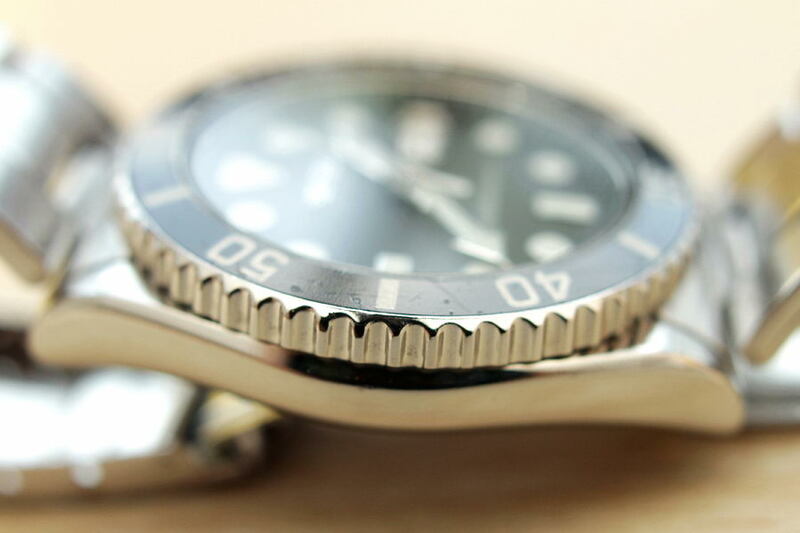 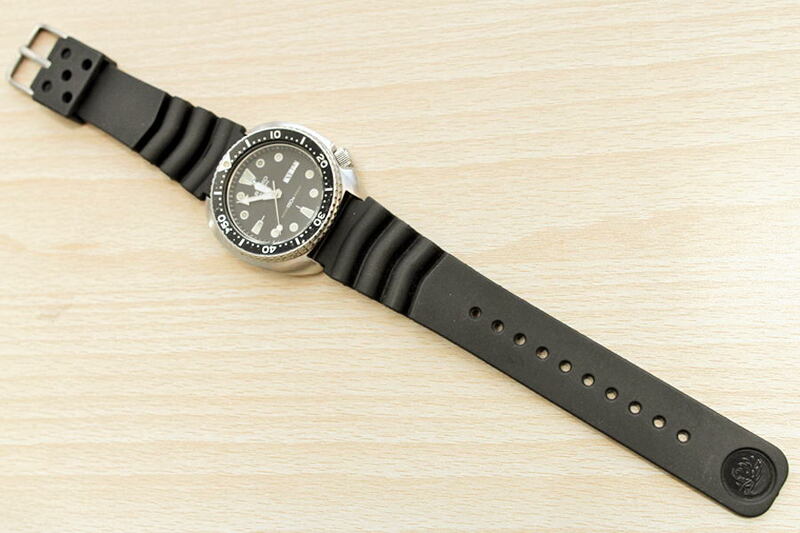 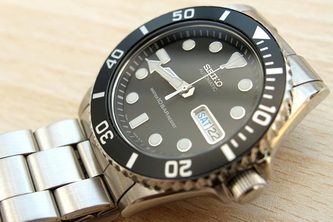 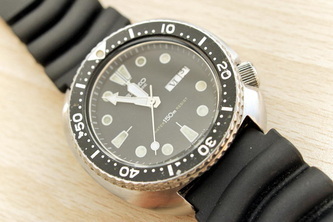 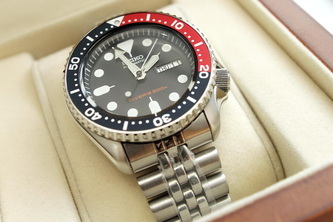 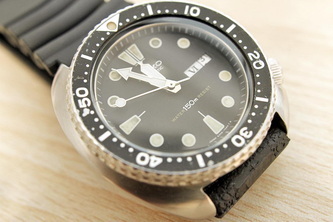 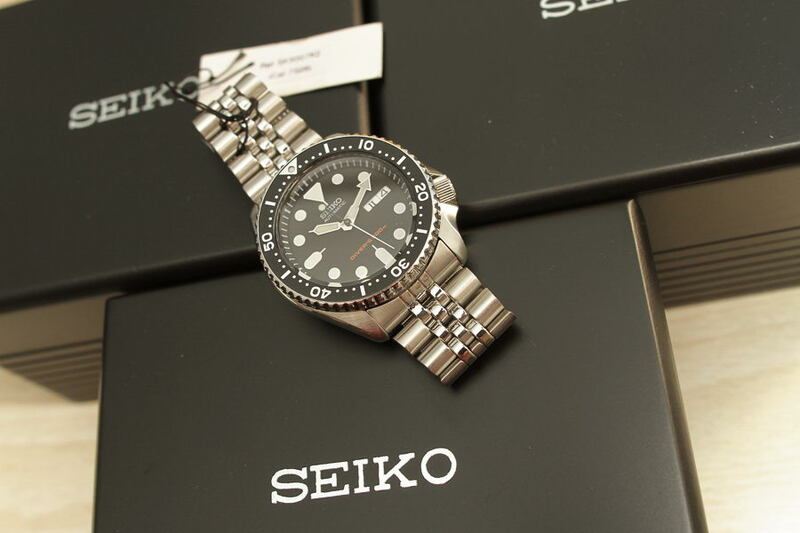 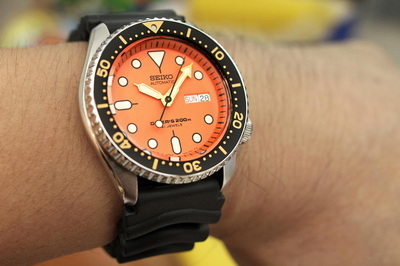 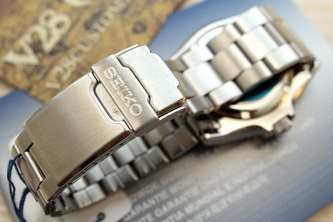 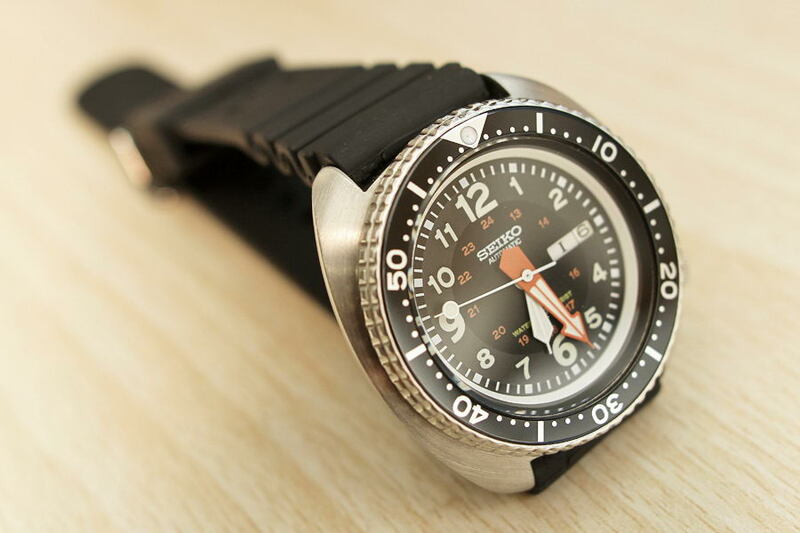 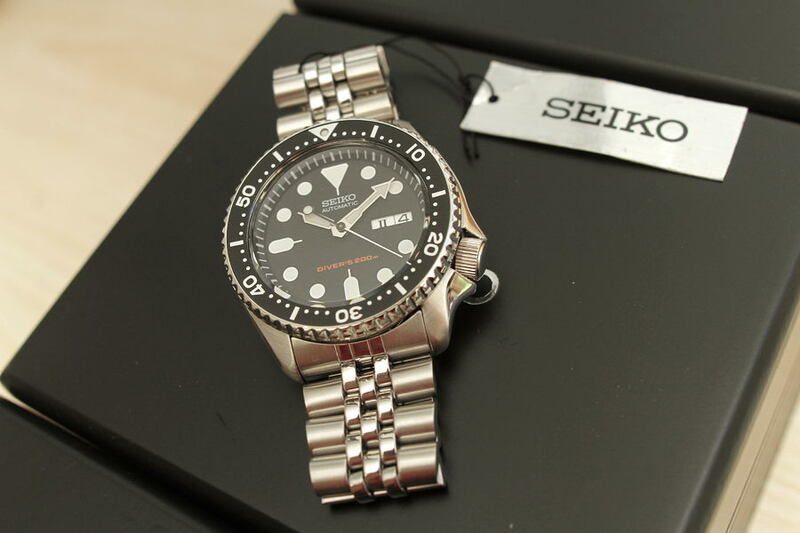 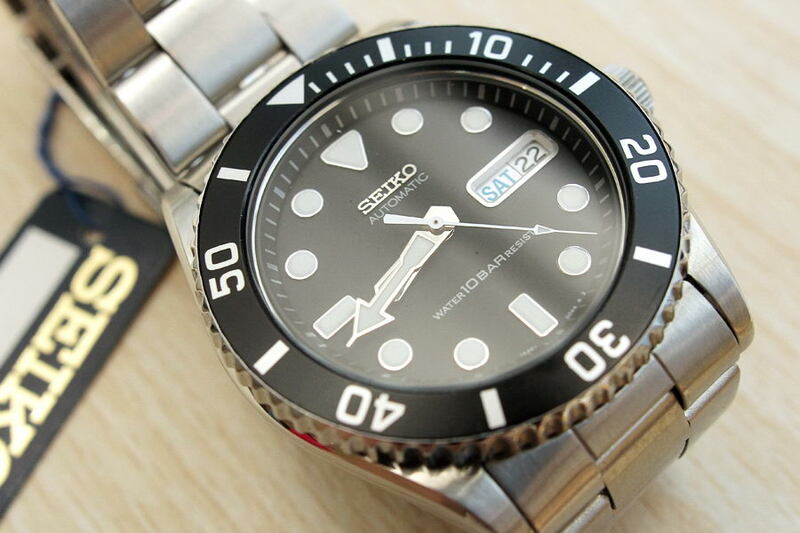 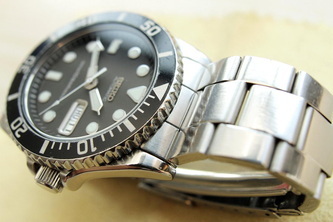 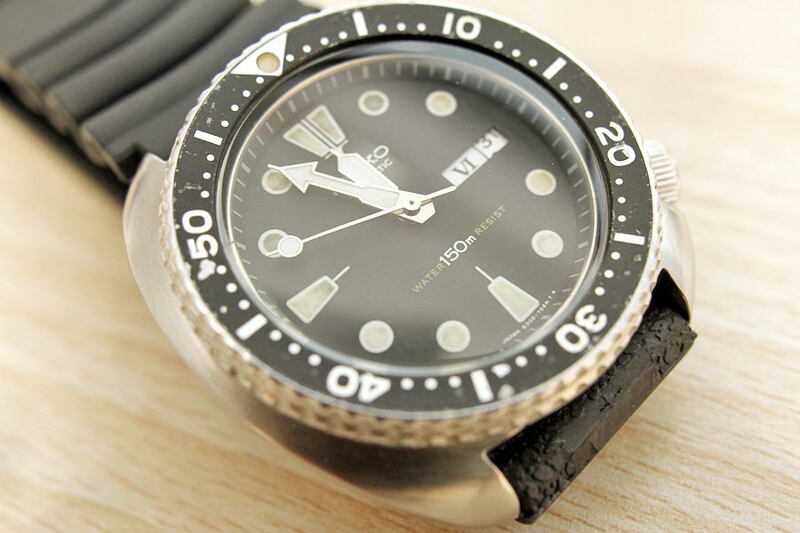 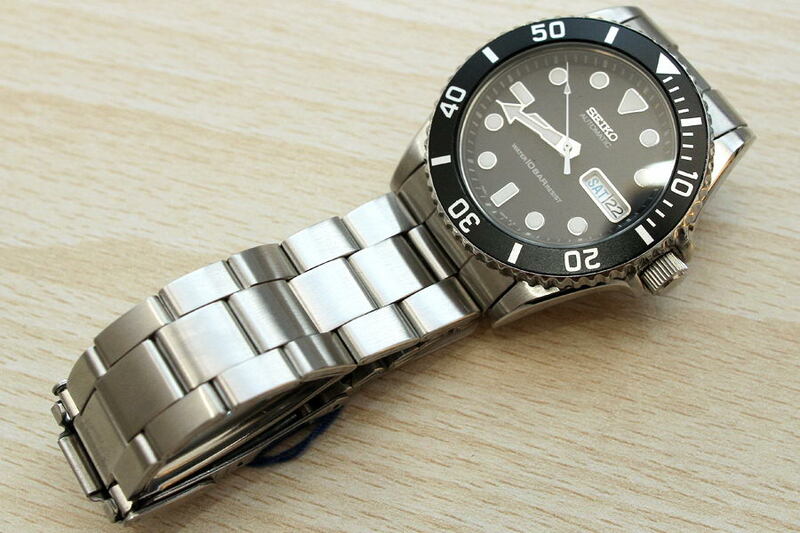 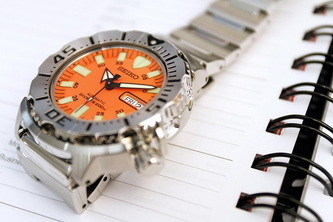 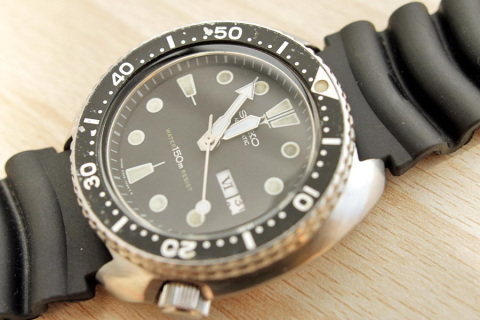 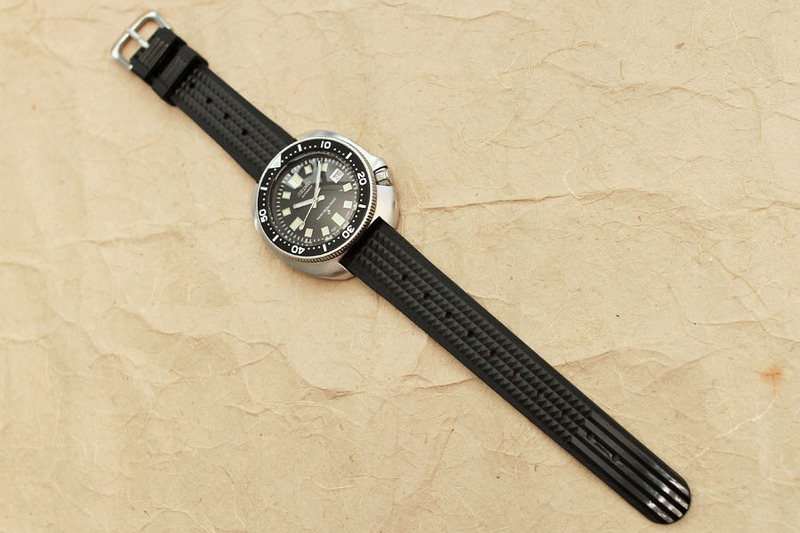 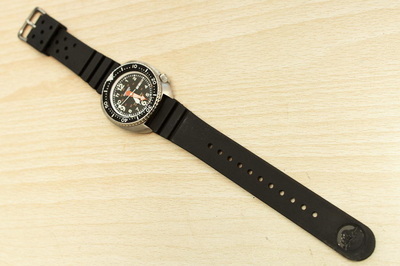 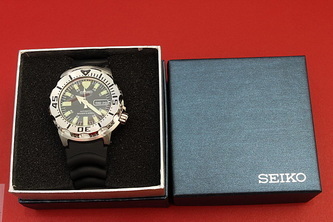 Seiko SKX031 is a NOS watch (never worn) with some minor scratches, comes with stainless steel bracelet & manual book (no box). Day - date function work fine. 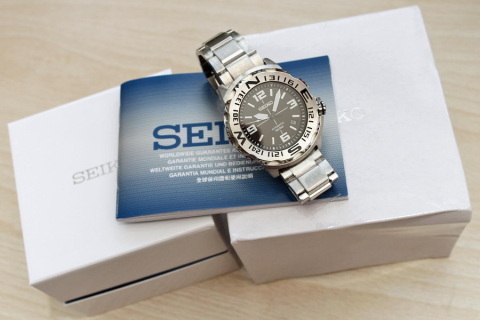 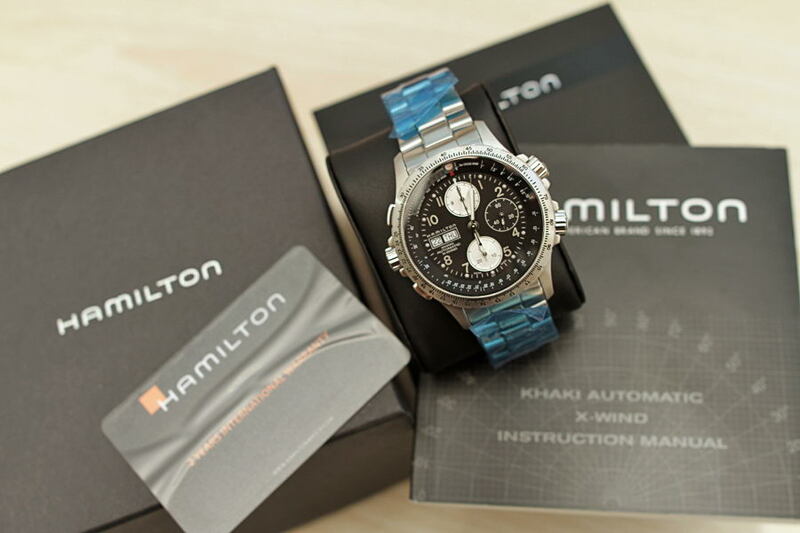 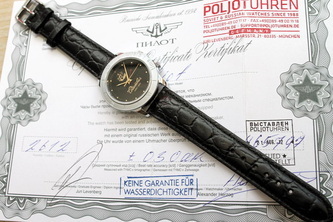 This watch is 100% brand new and has never been worn, comes with a manual & box. 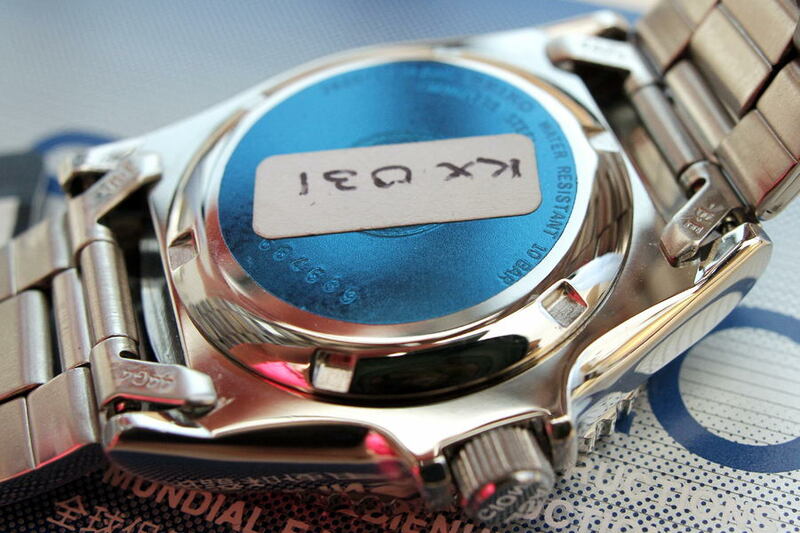 No warranty card. 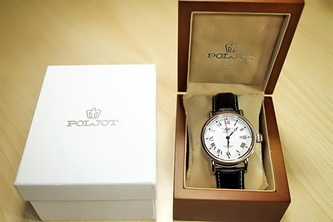 This watch is 100% brand new and has never been worn, comes with paper and box. 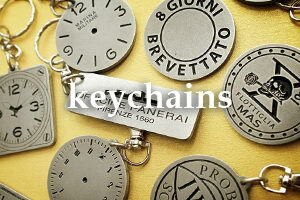 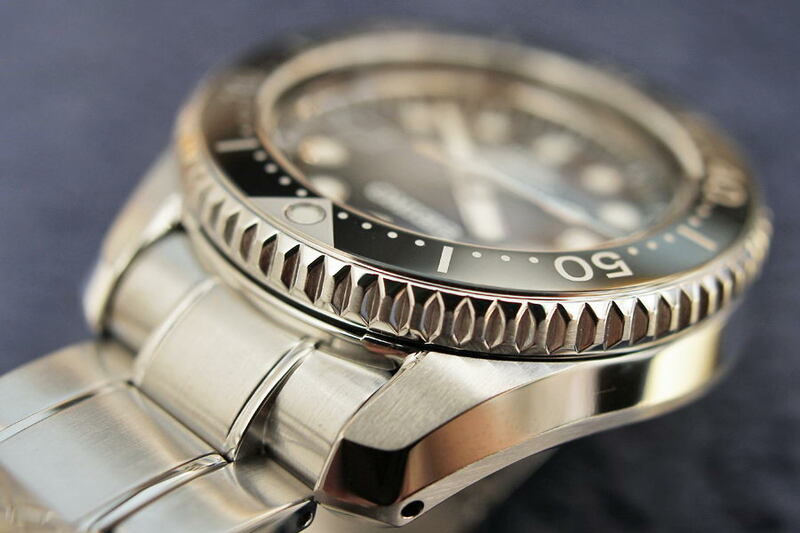 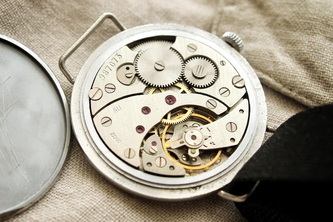 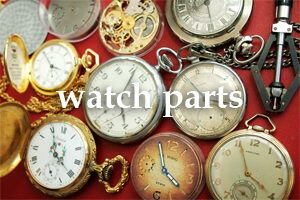 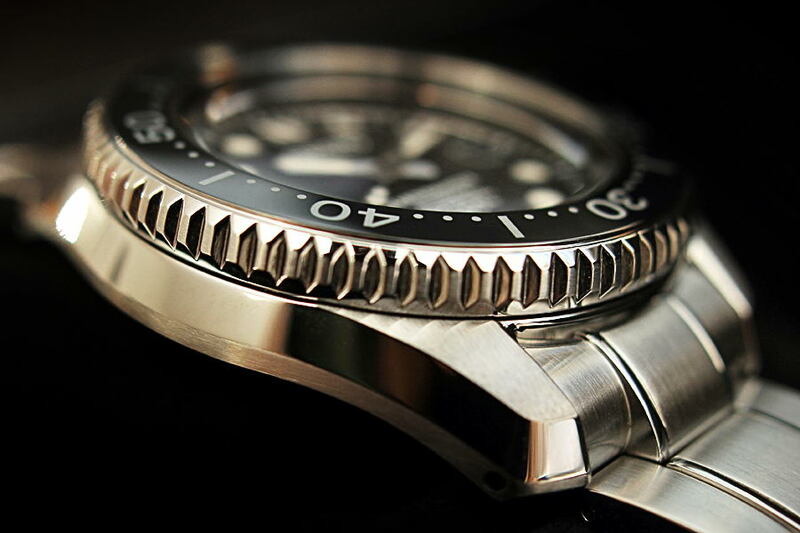 - Automatic movement with 31 jewels. 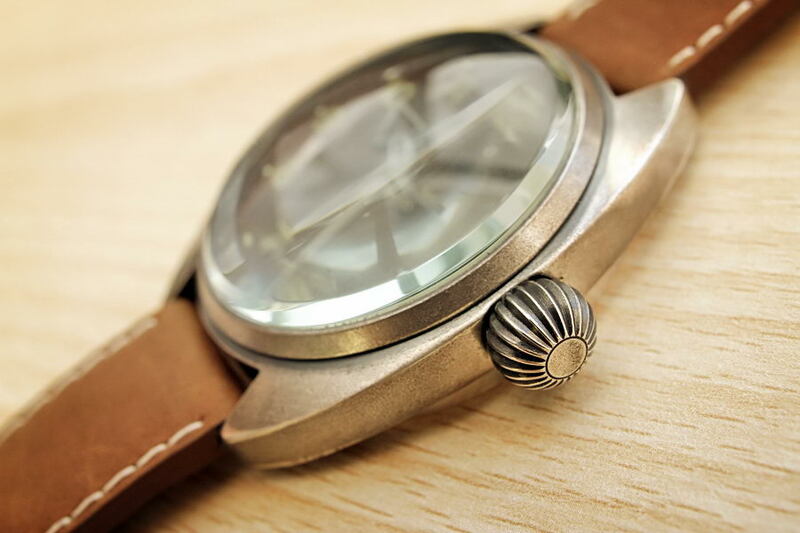 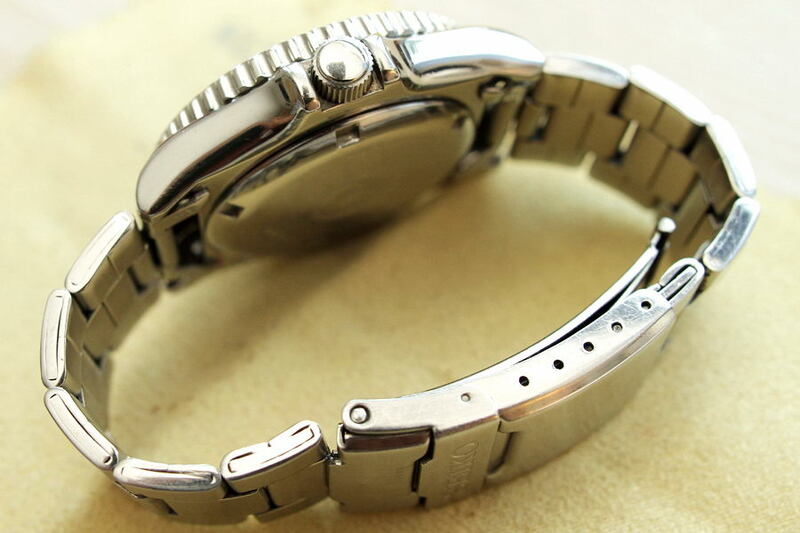 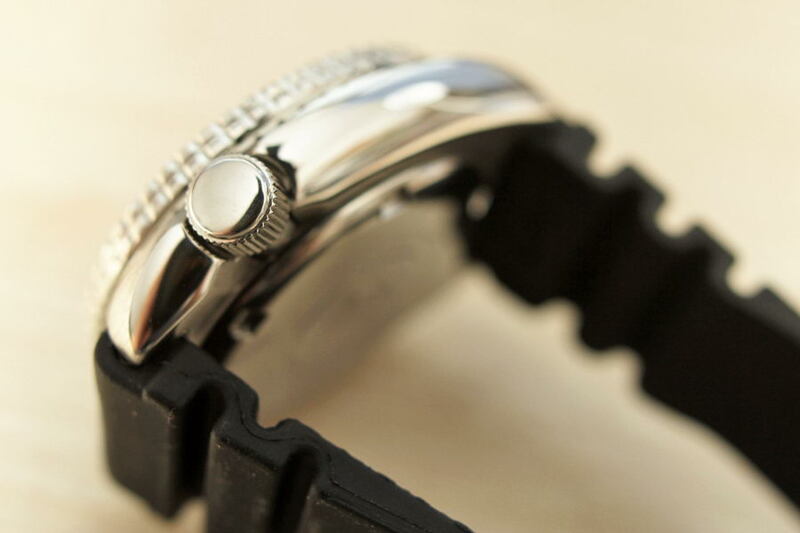 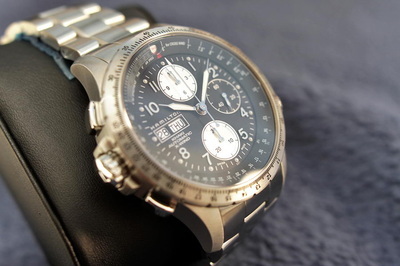 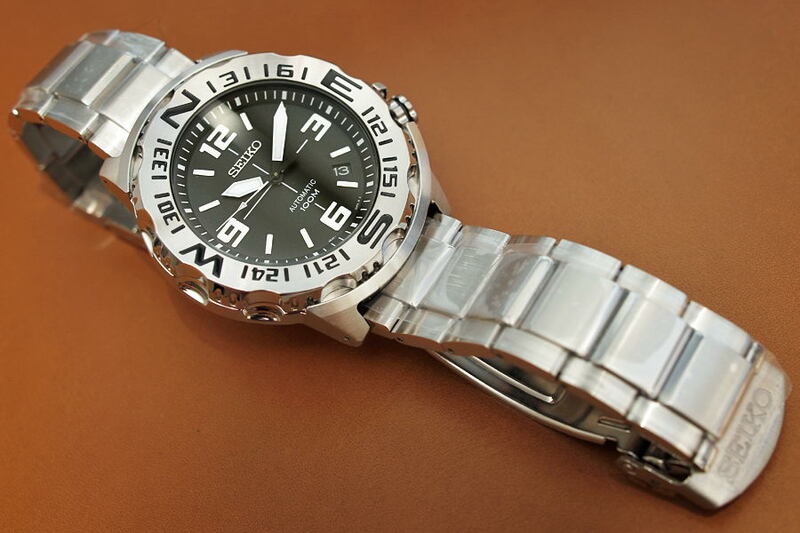 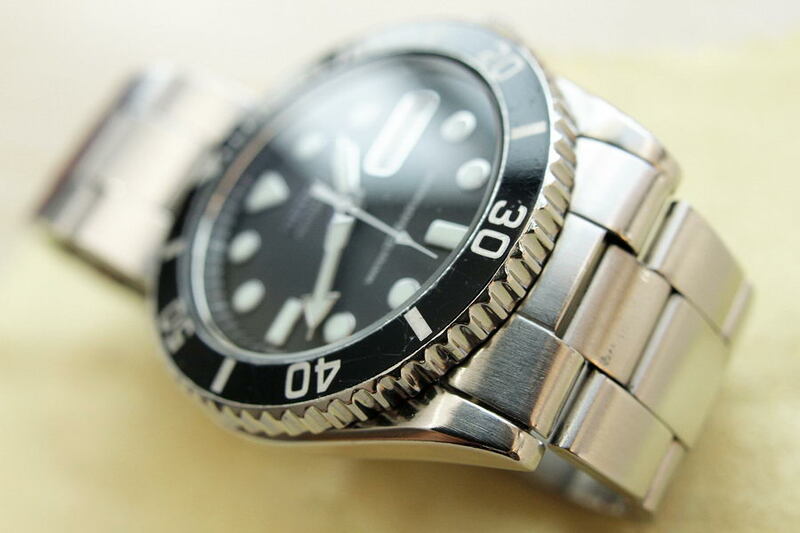 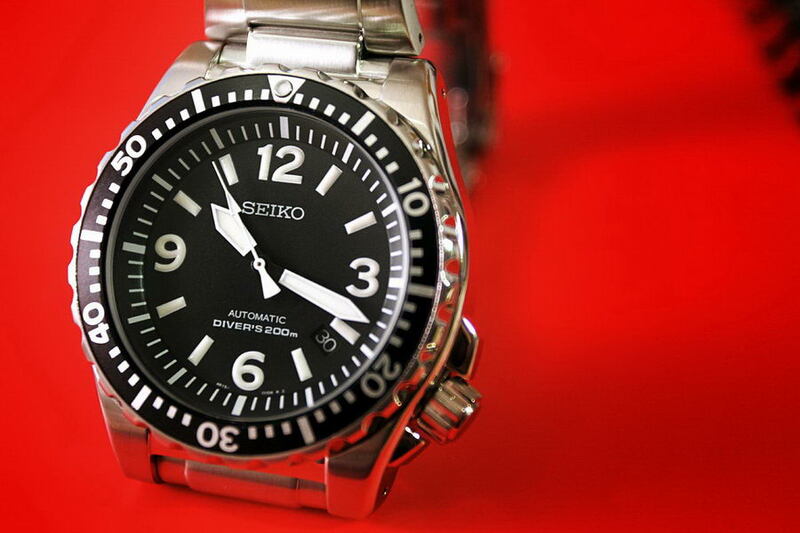 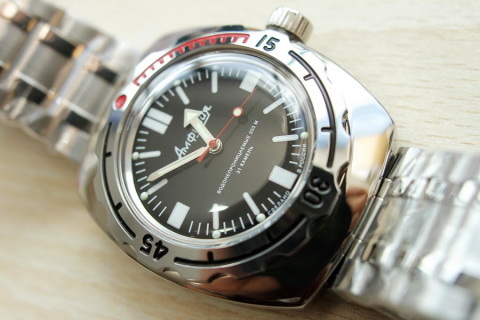 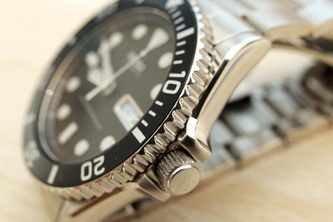 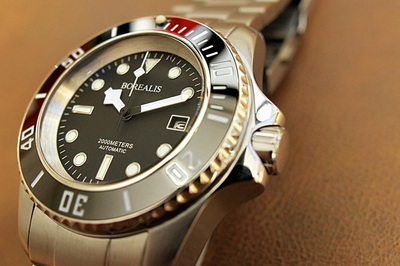 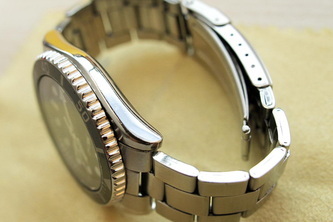 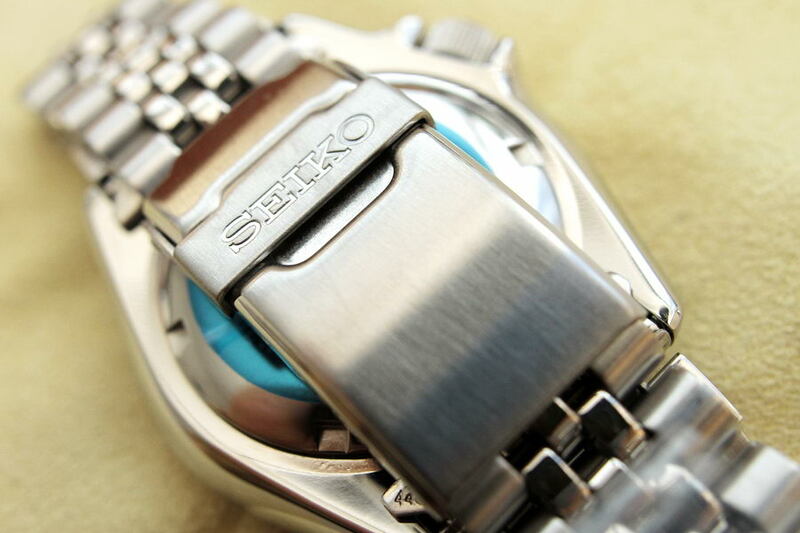 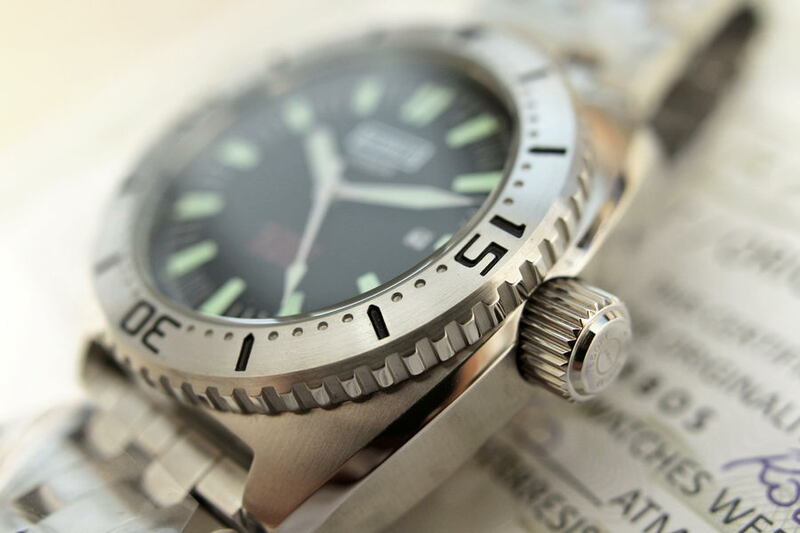 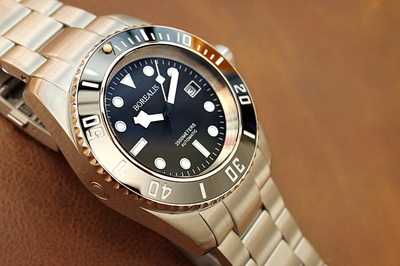 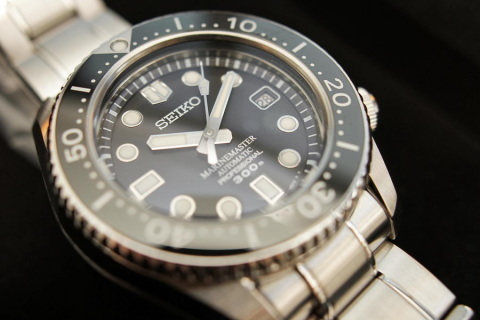 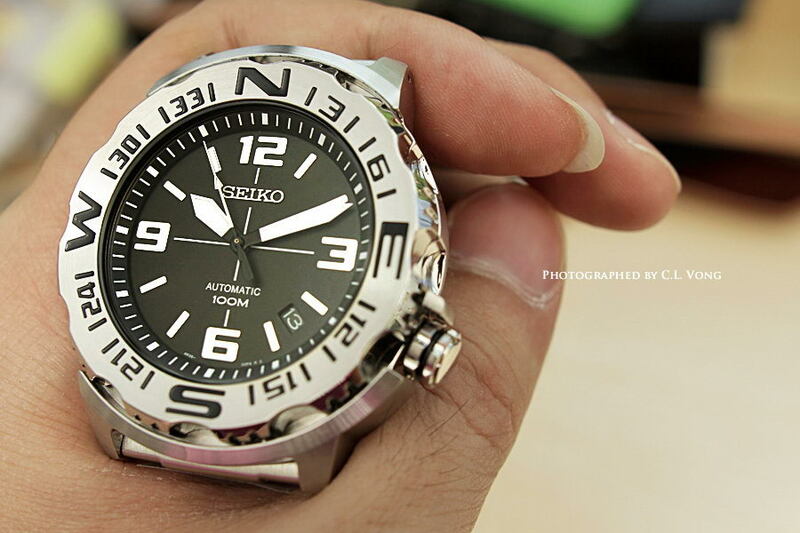 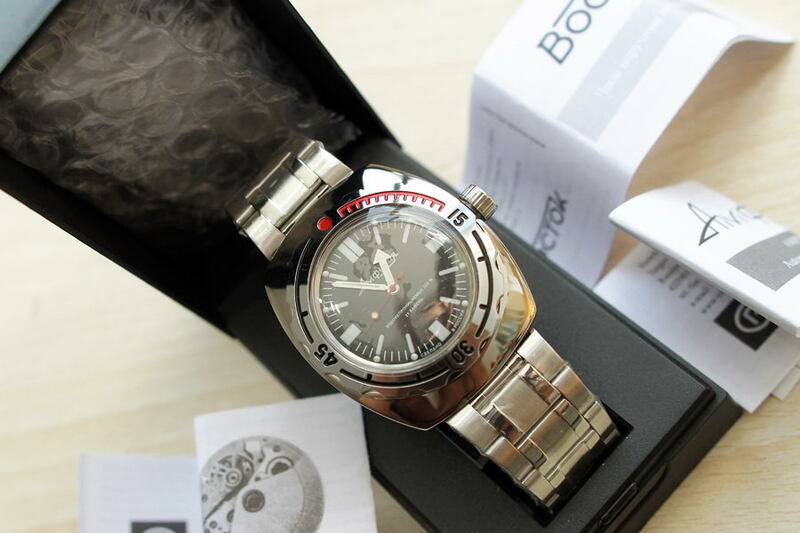 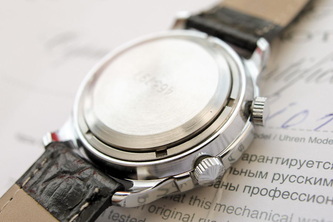 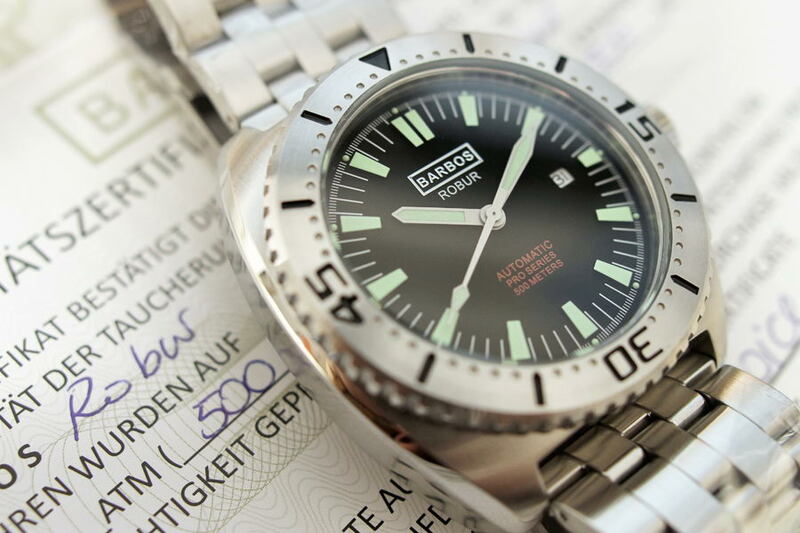 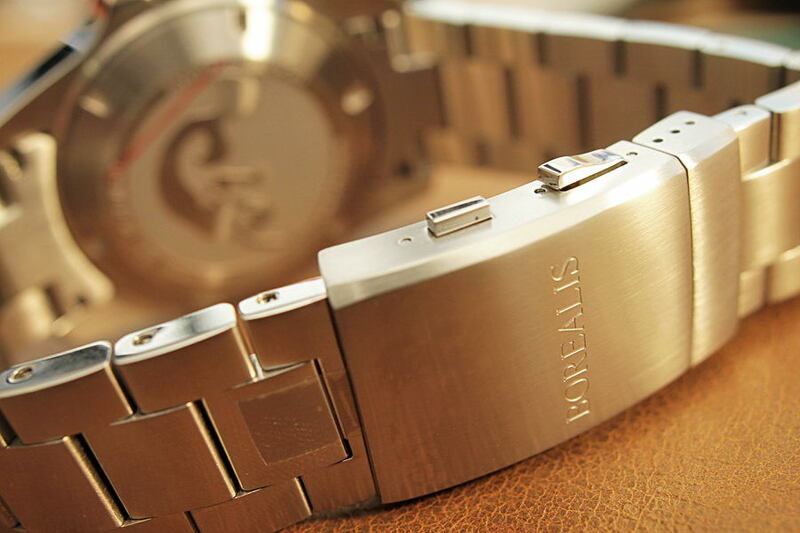 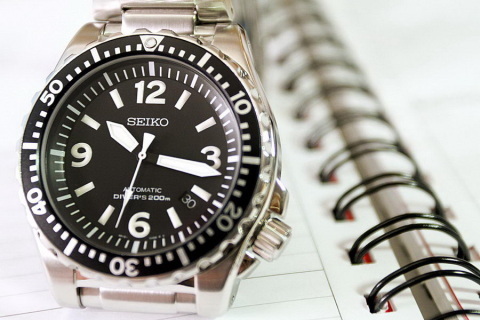 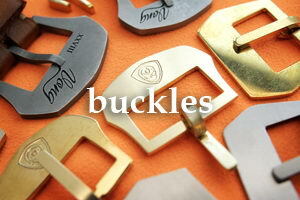 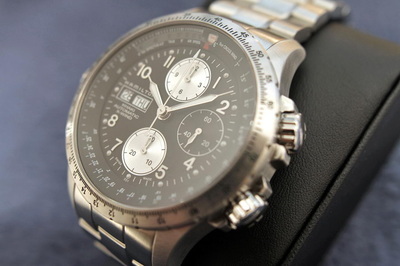 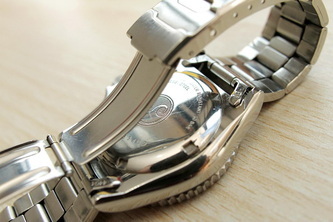 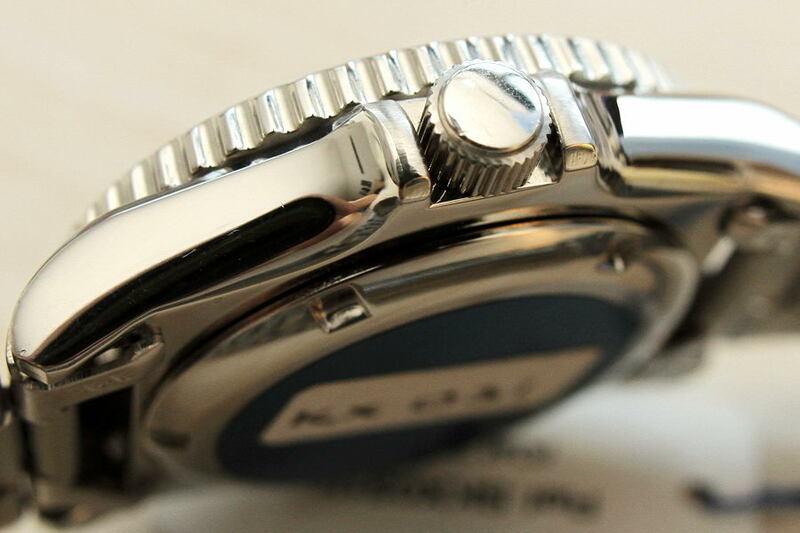 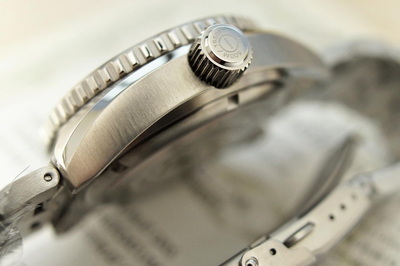 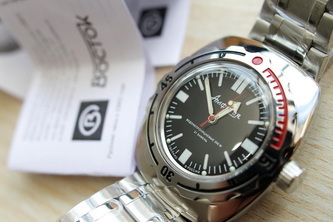 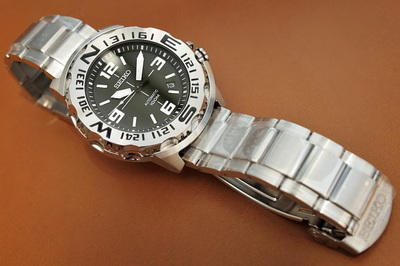 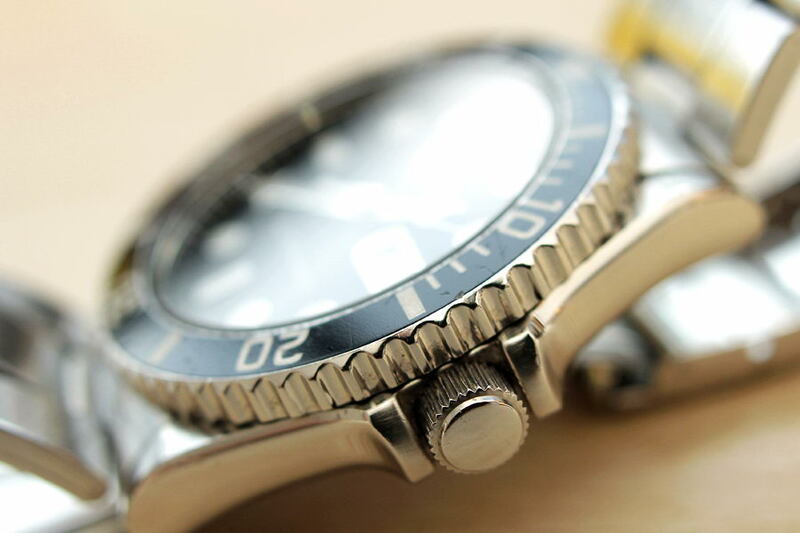 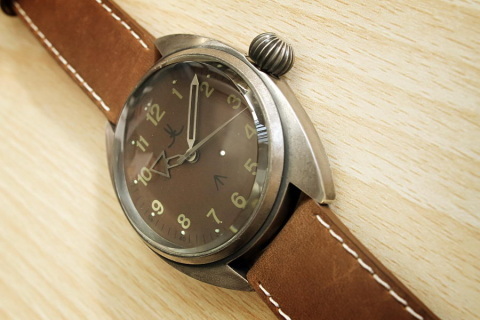 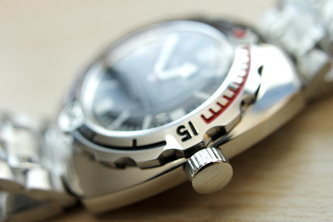 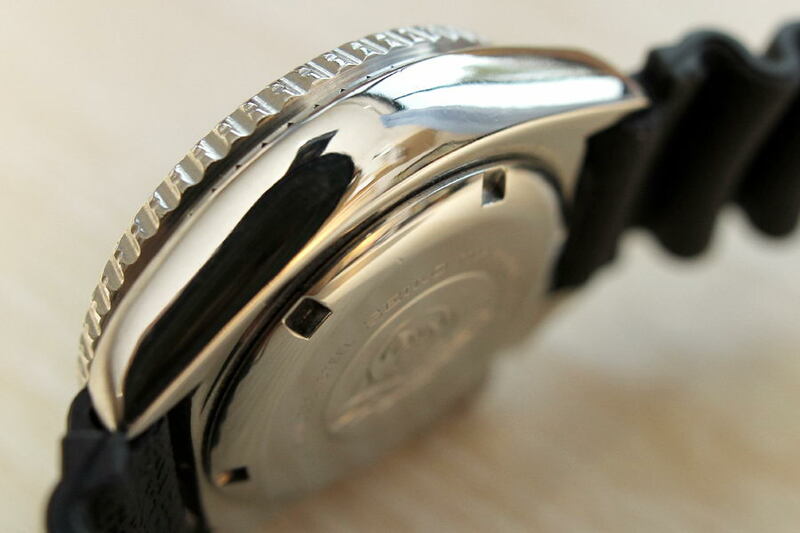 - Polished stainless steel case. 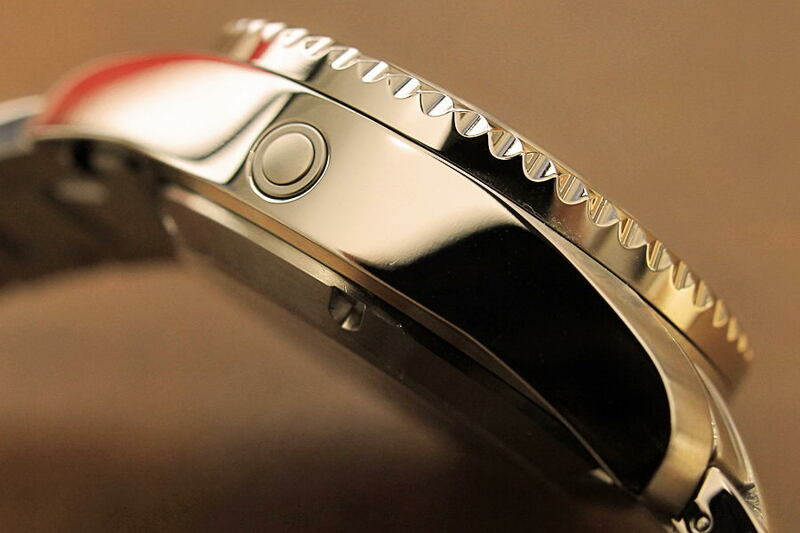 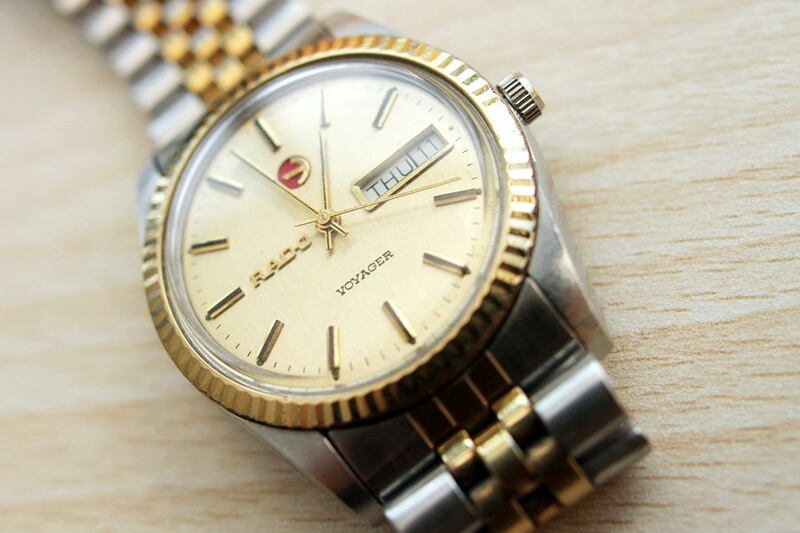 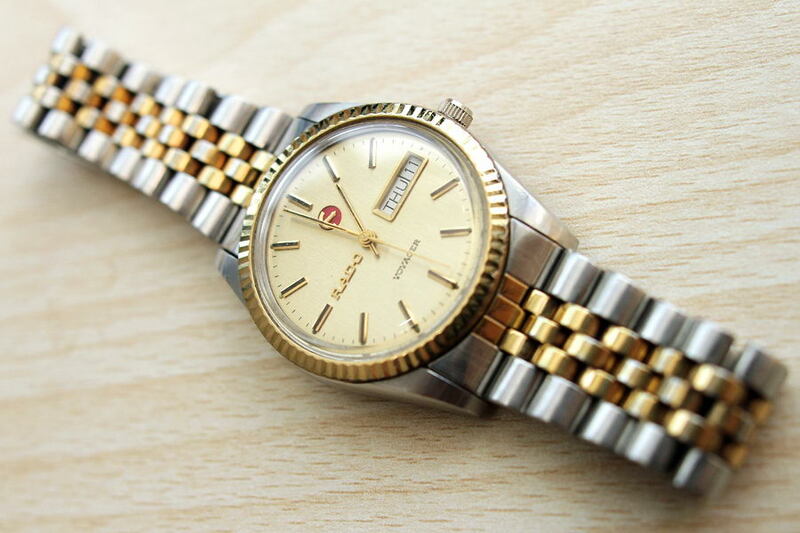 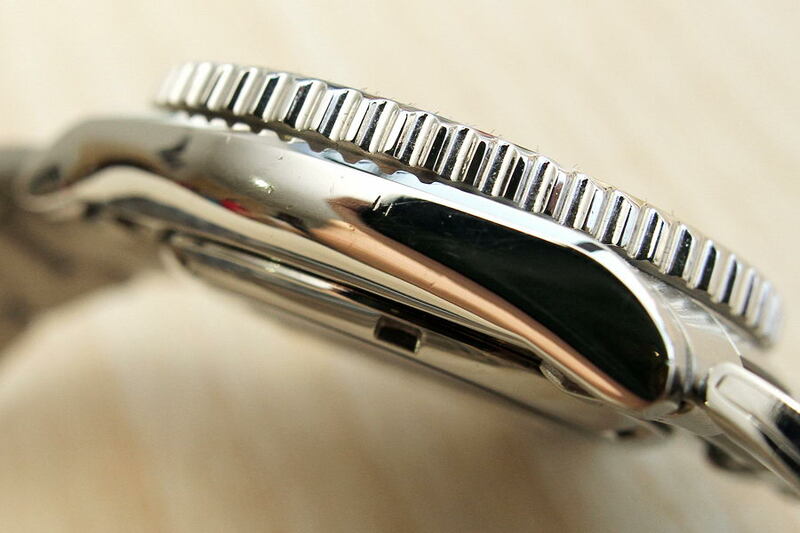 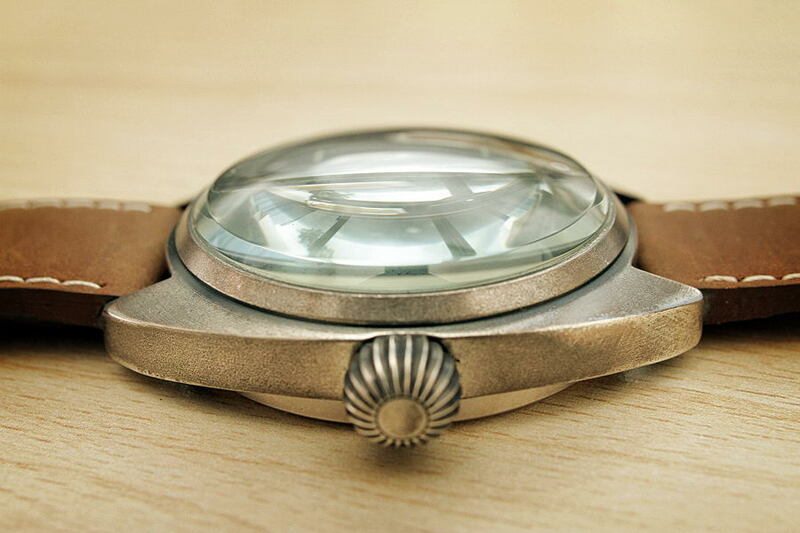 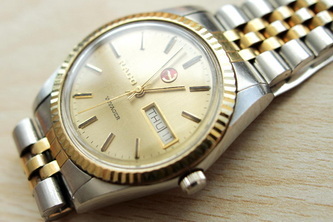 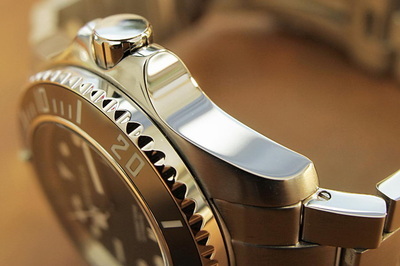 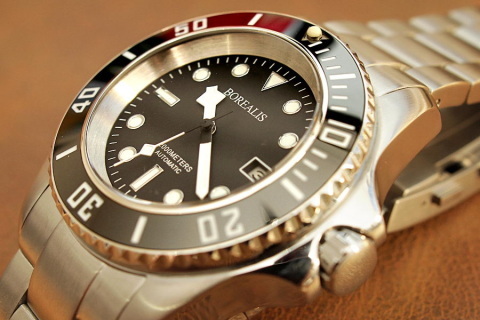 - Chromed bezel made of brass. 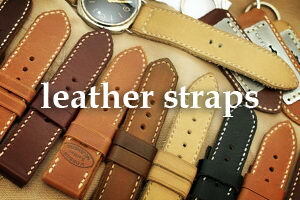 - Average daily rate at temperature 20±5°С -20, +60 seconds. 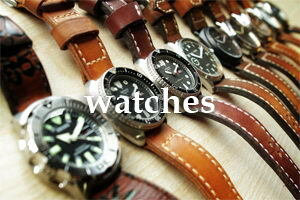 - Average term of service 10 years. 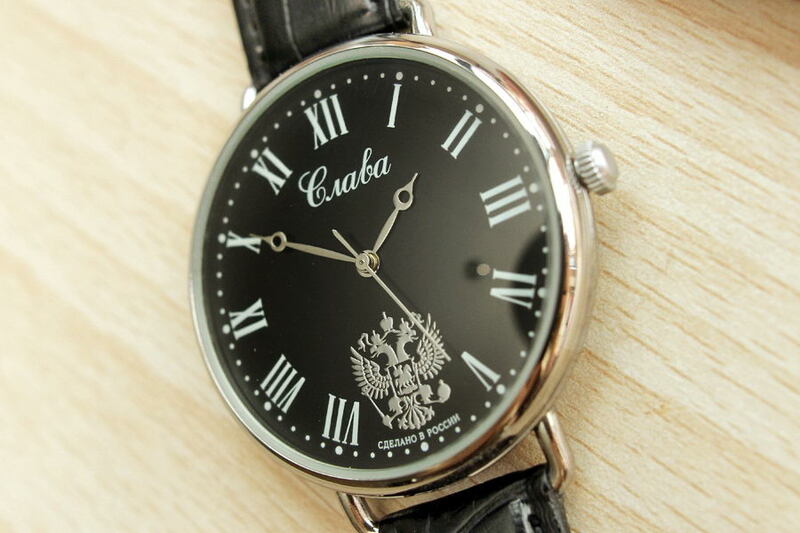 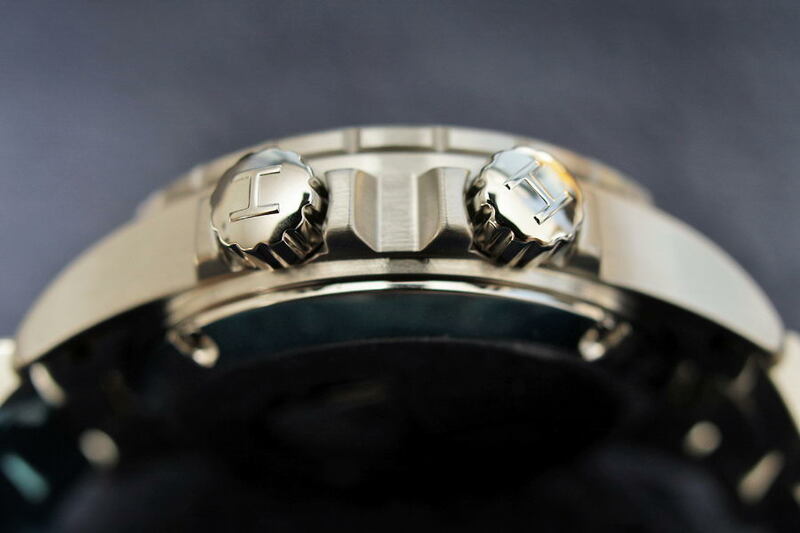 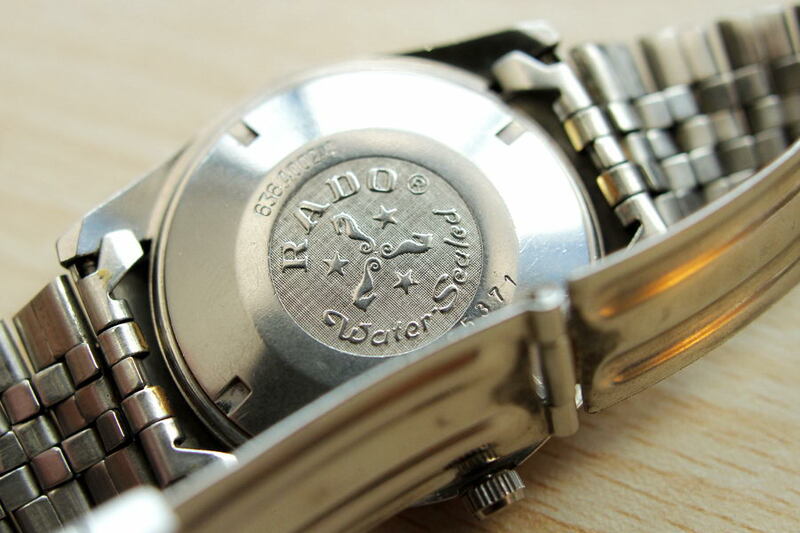 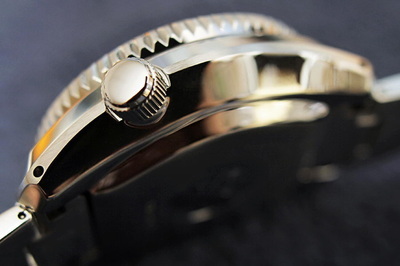 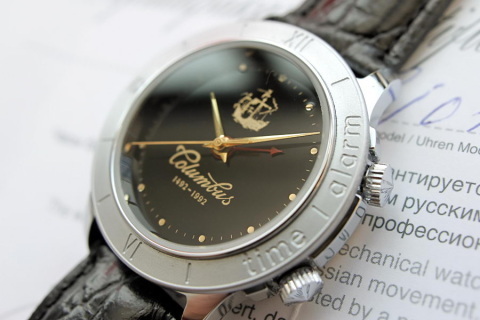 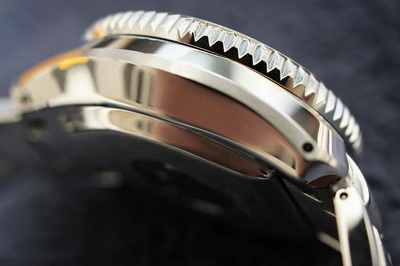 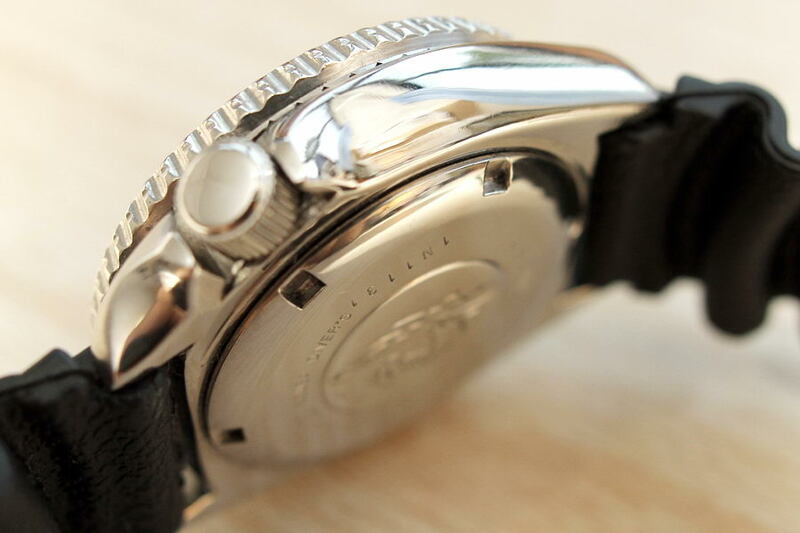 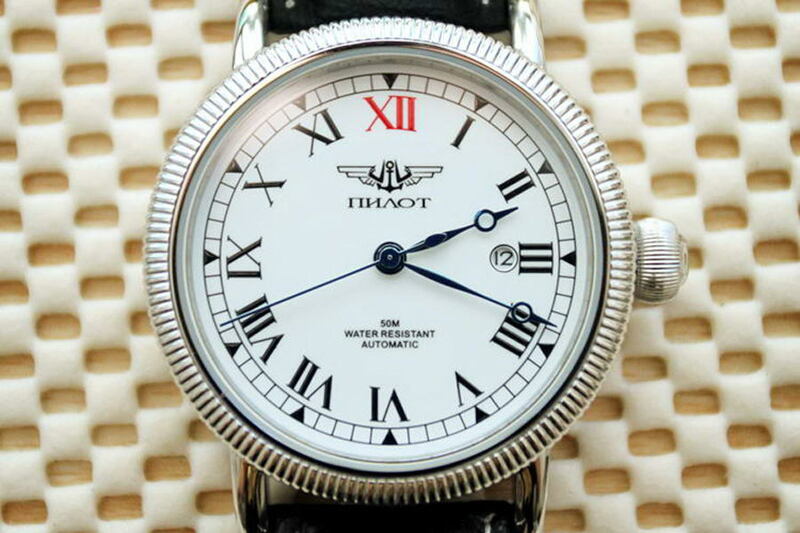 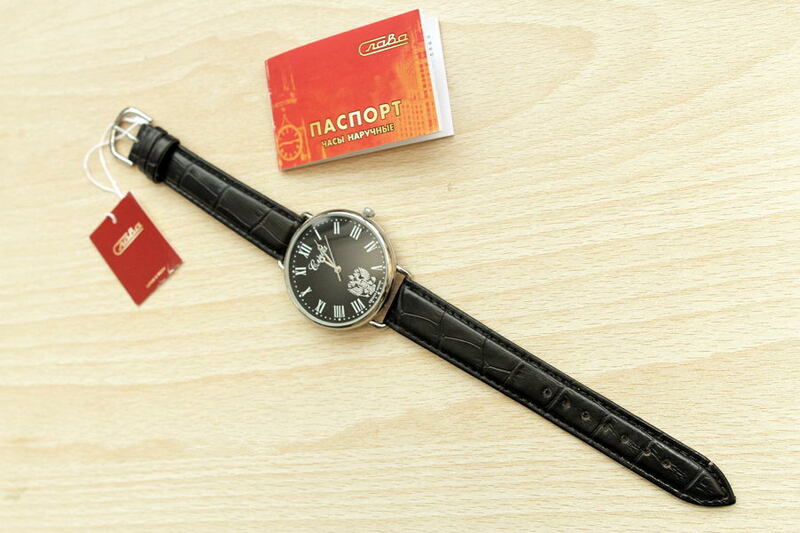 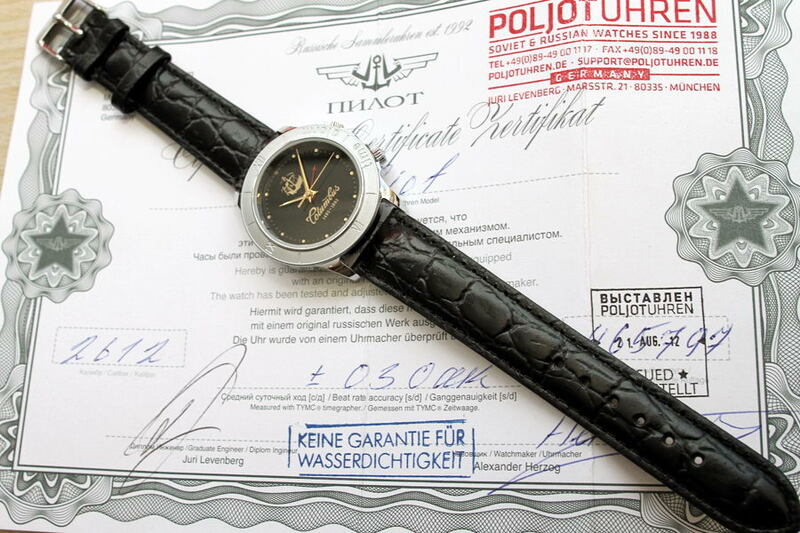 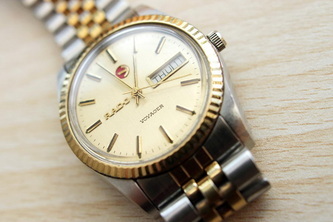 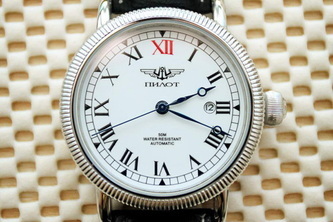 - Mechanical movement SLAVA 2409 with 21 ruby jewels. 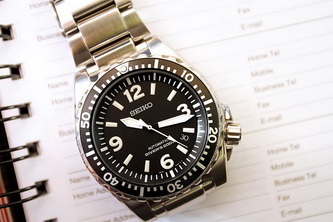 - Average daily rate at temperature 20±5°! 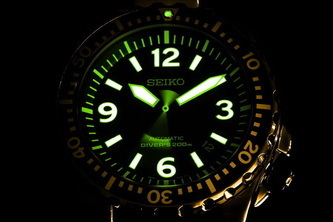 -20, +60 seconds. 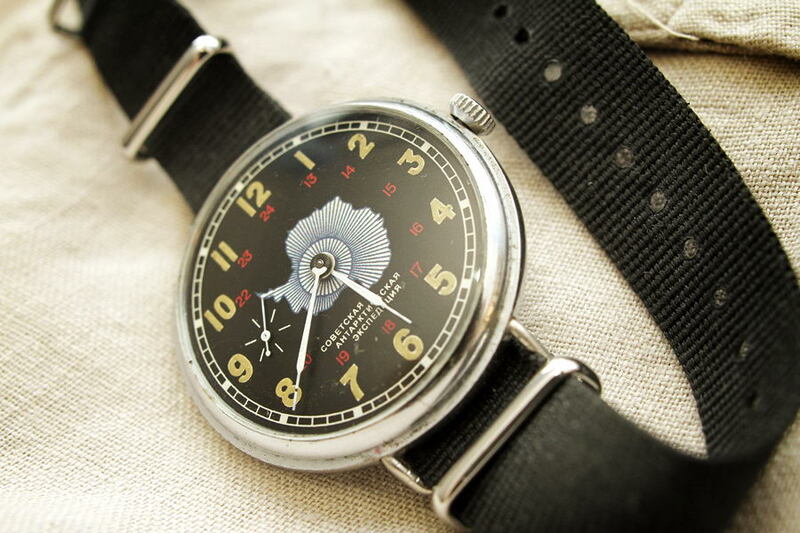 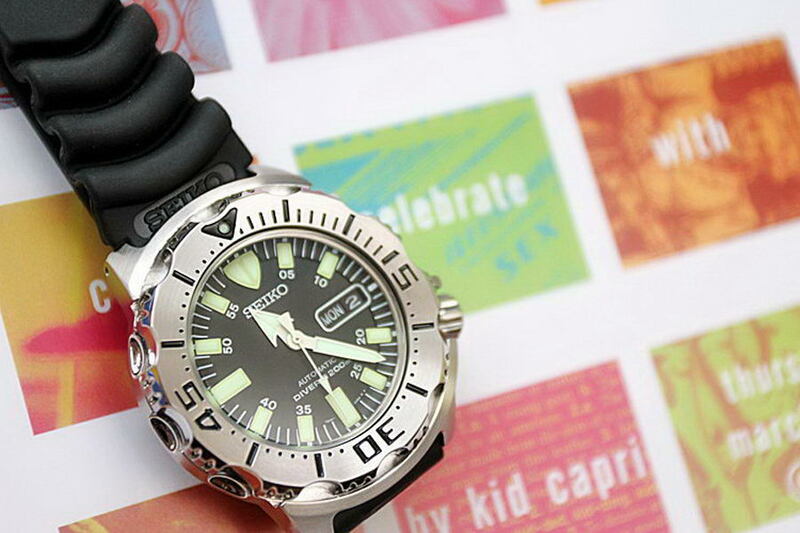 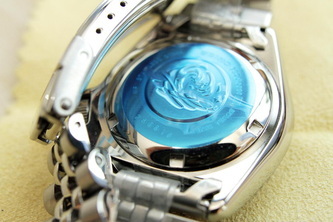 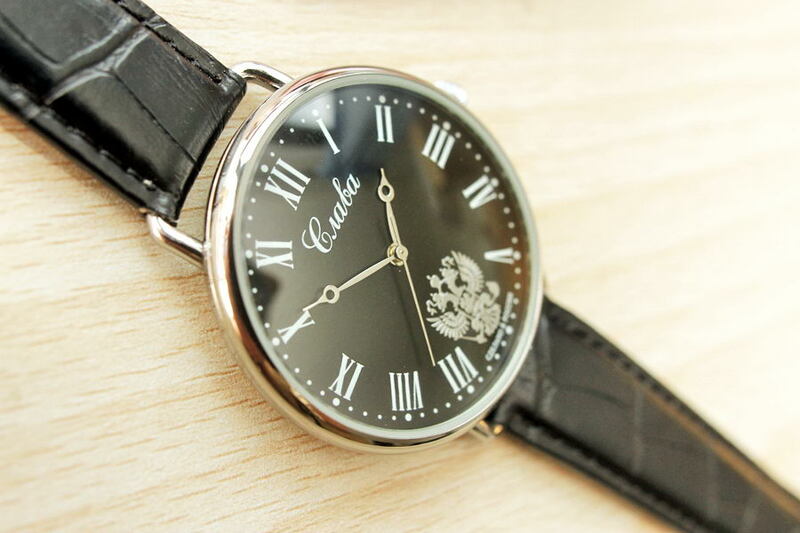 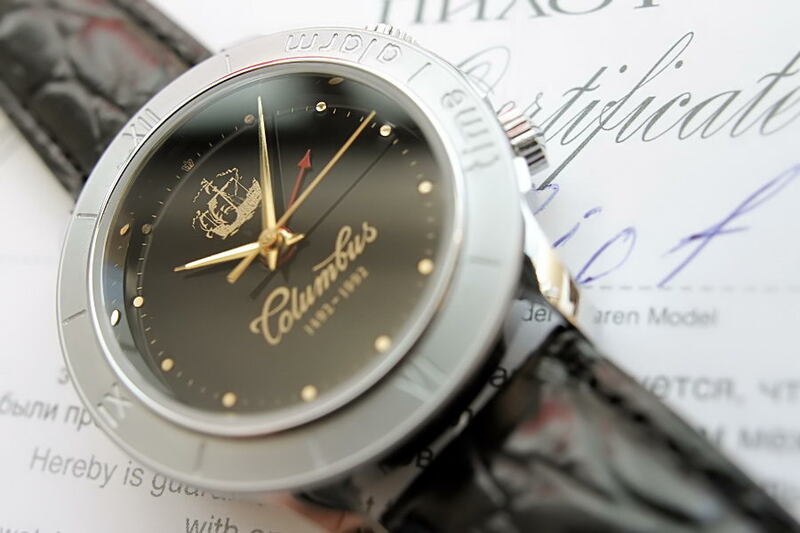 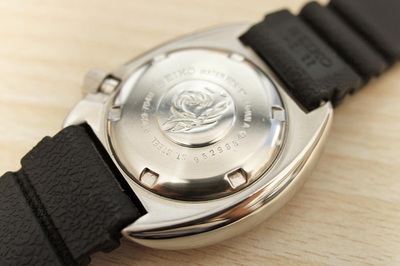 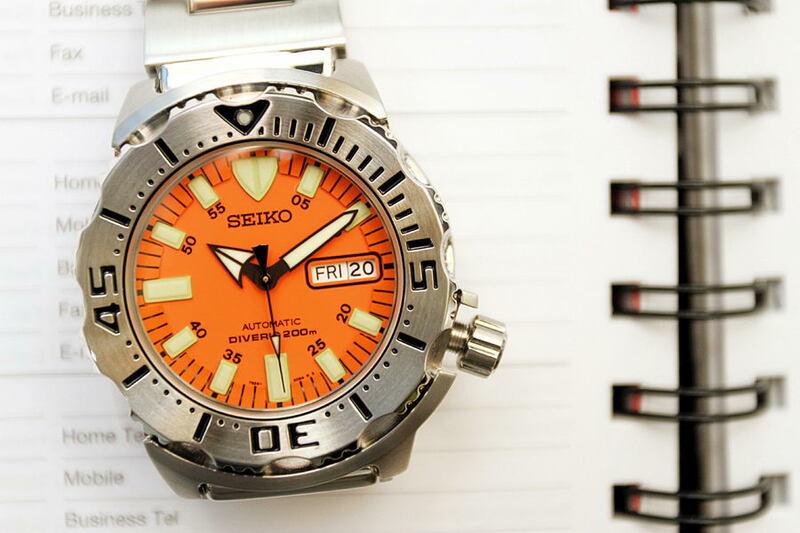 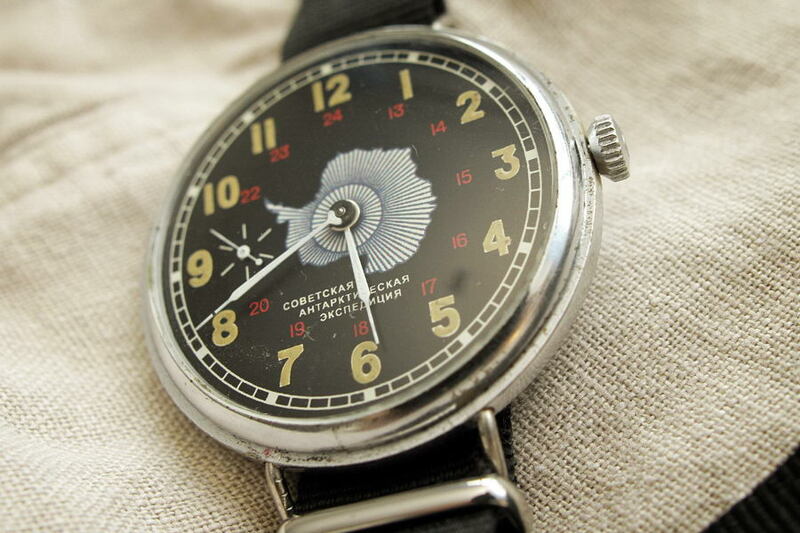 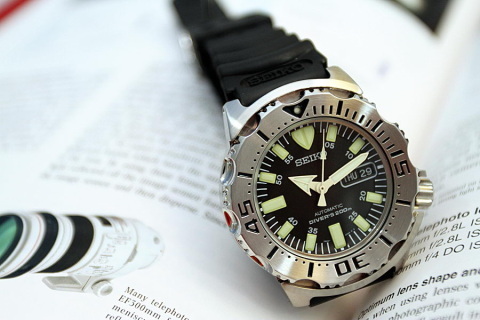 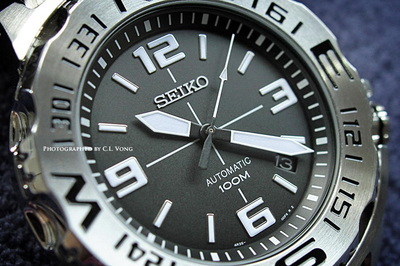 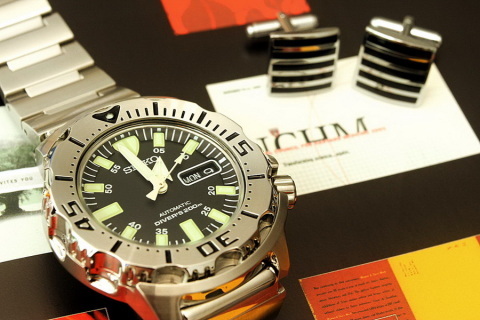 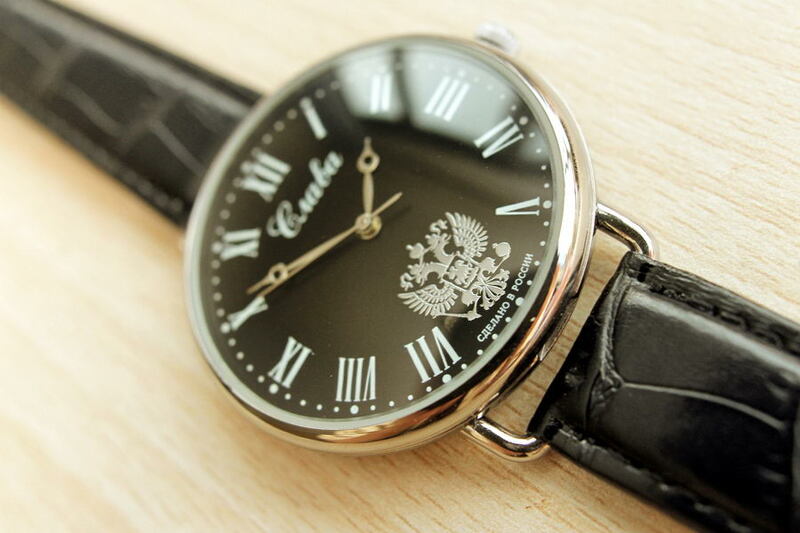 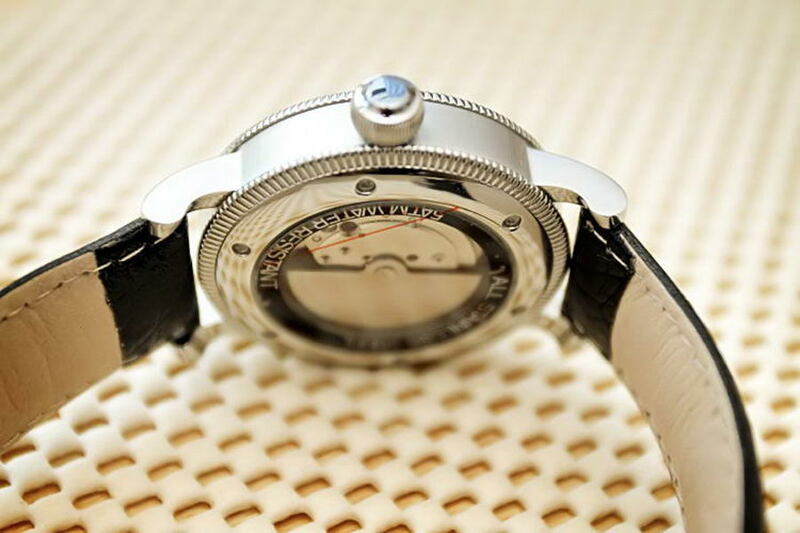 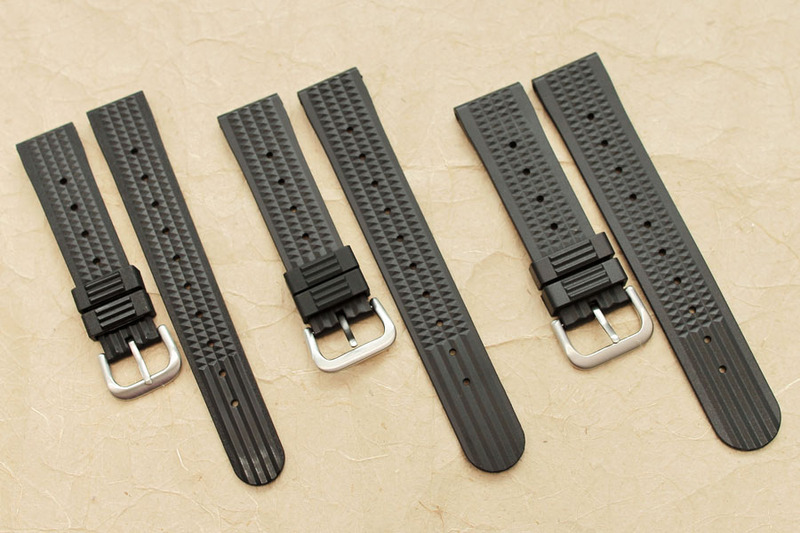 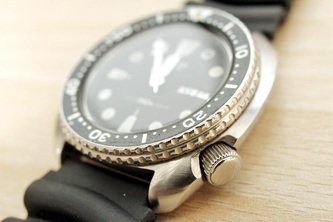 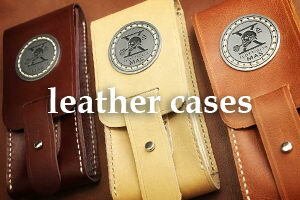 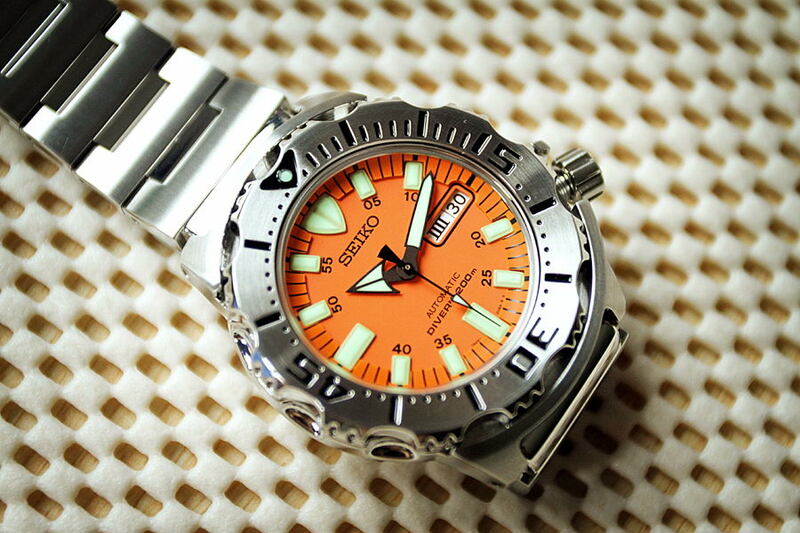 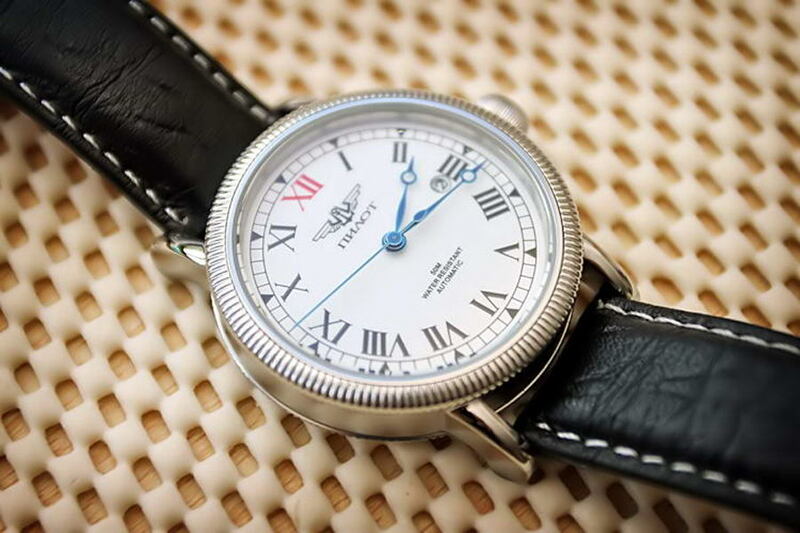 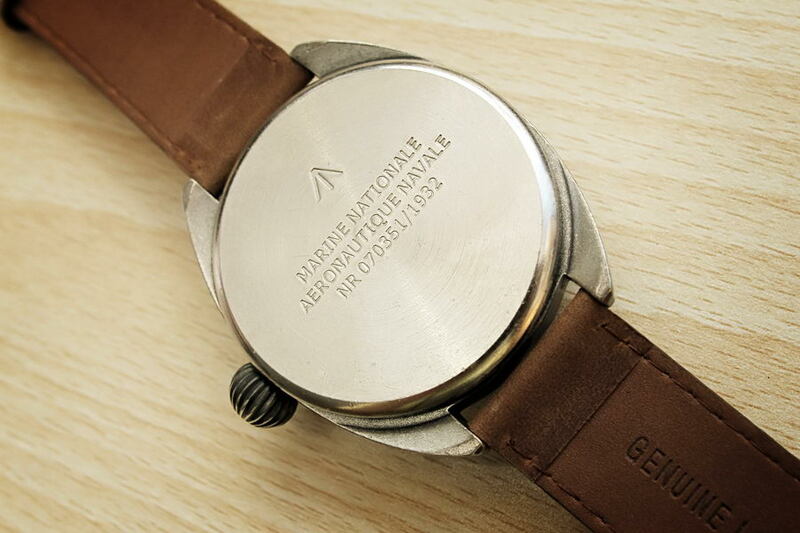 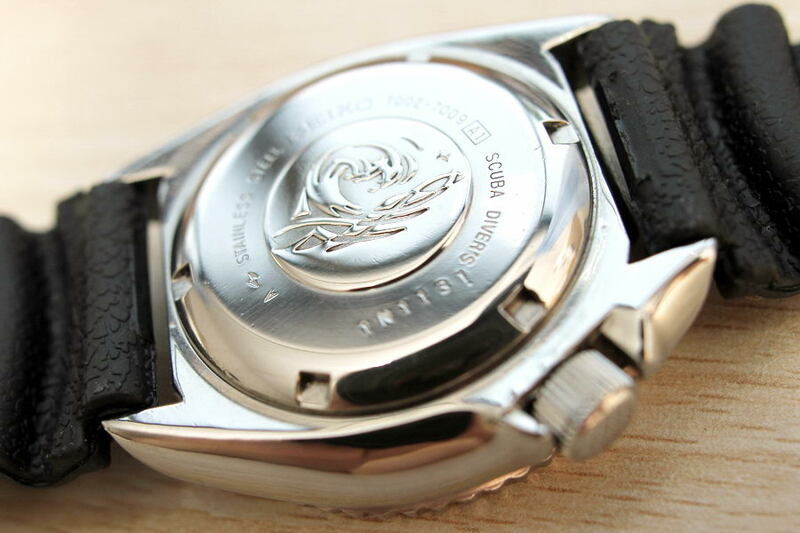 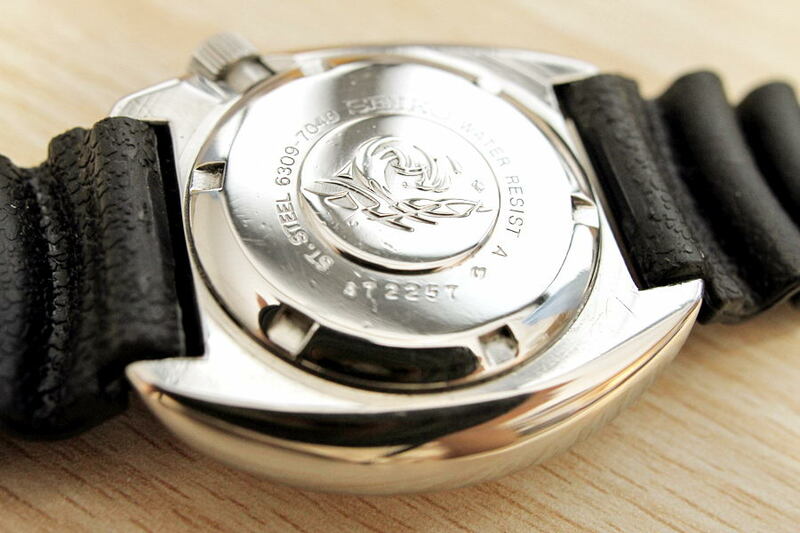 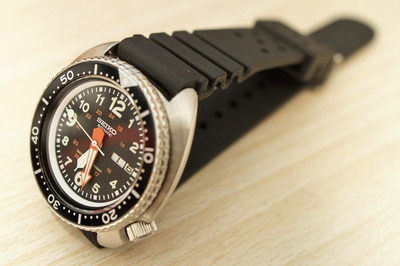 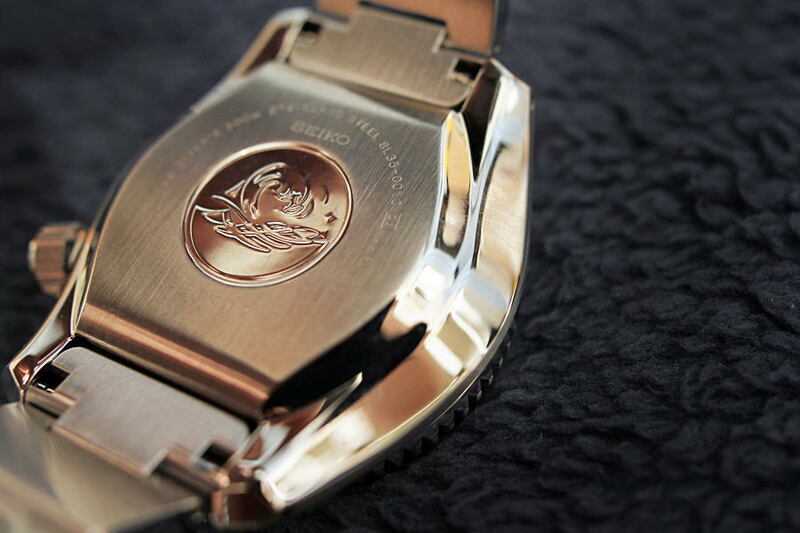 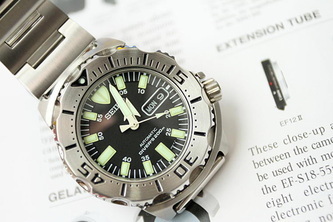 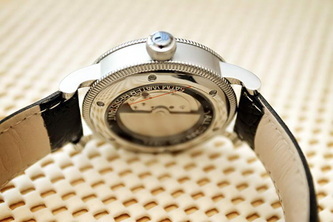 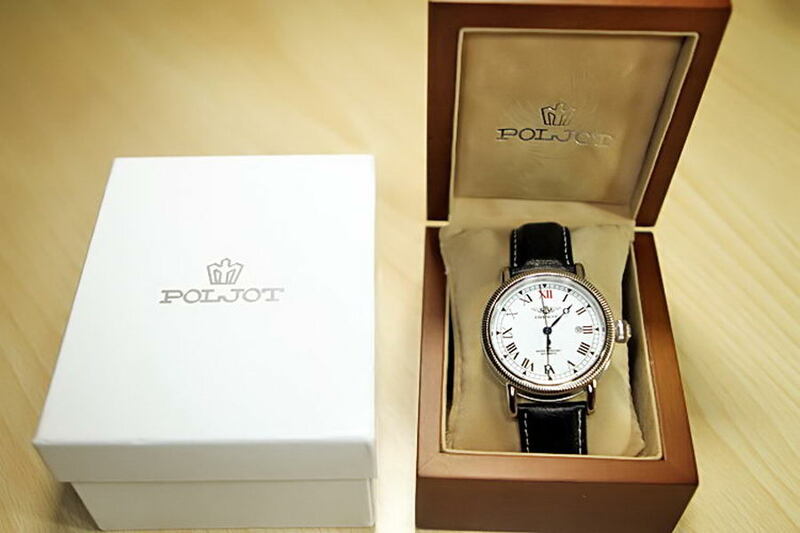 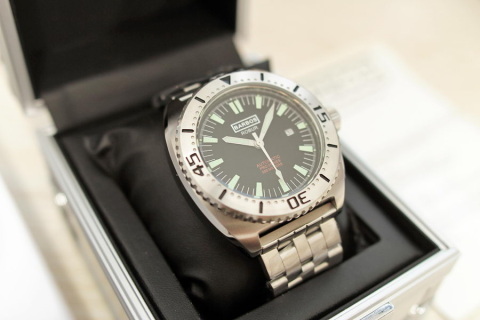 - Diameter of the case is 42 mm. 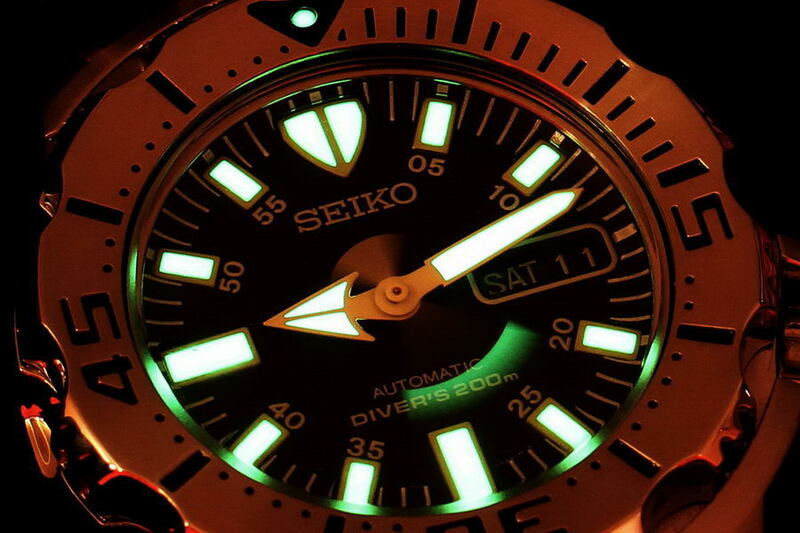 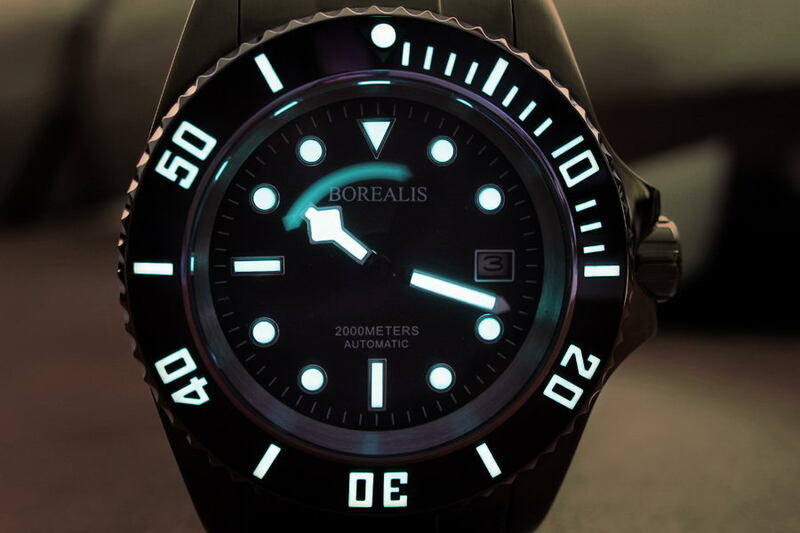 - Water-resistant to 3 ATM.